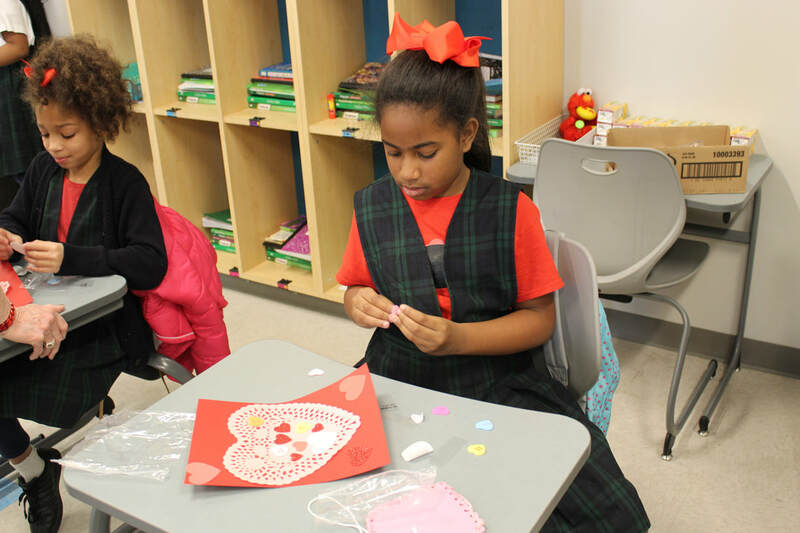 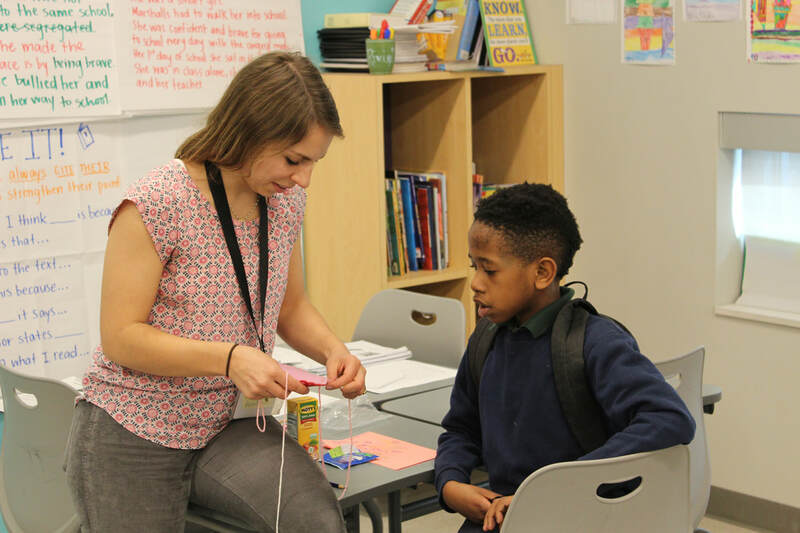 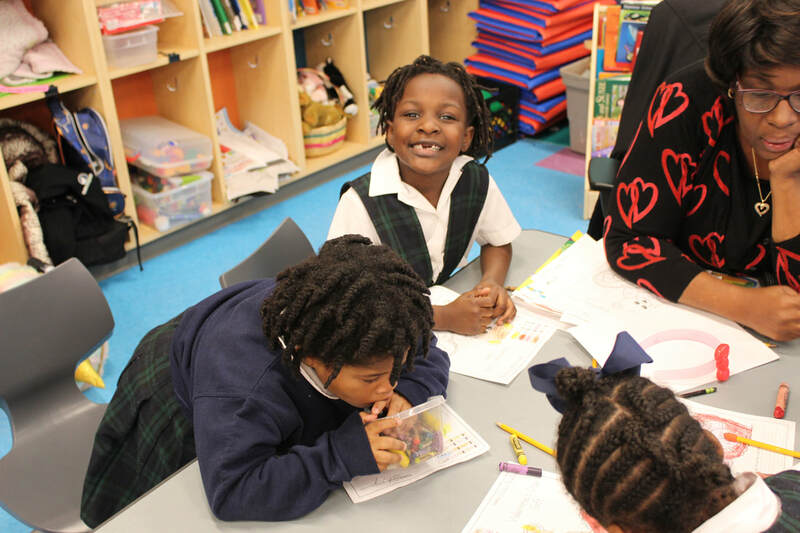 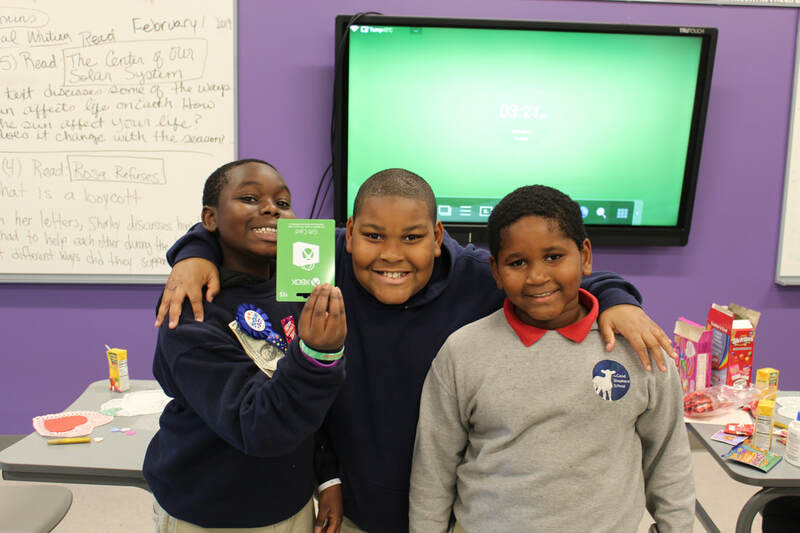 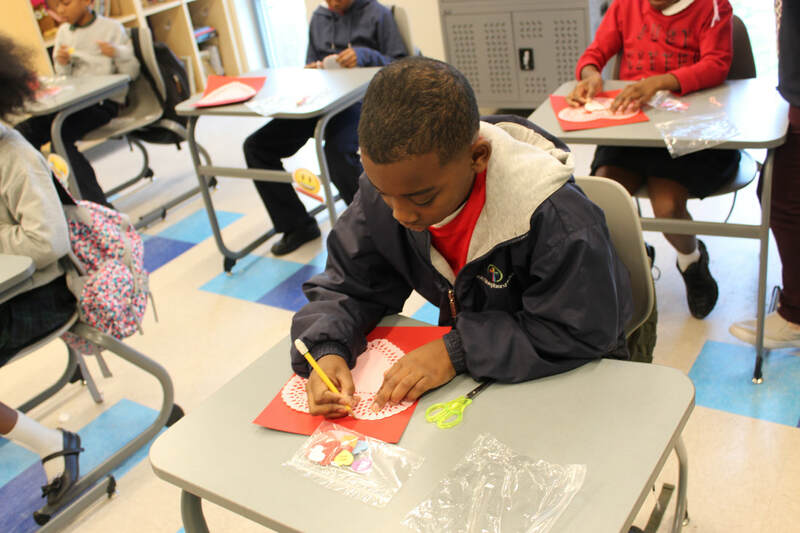 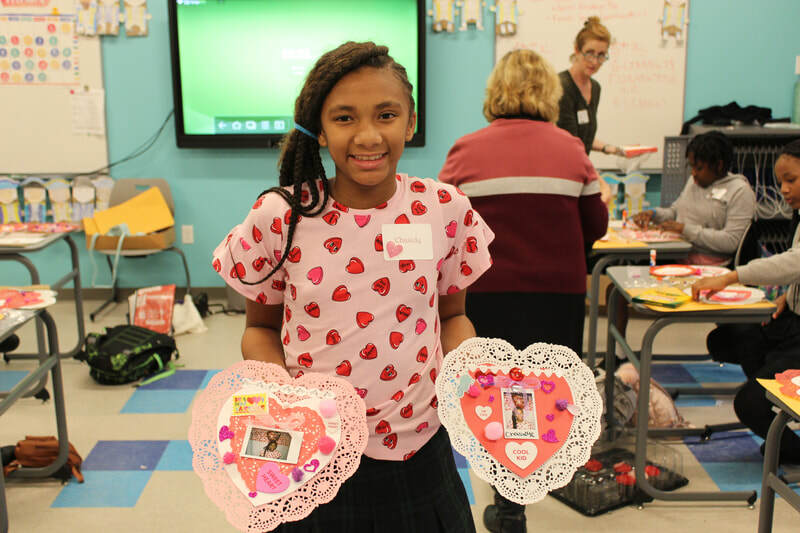 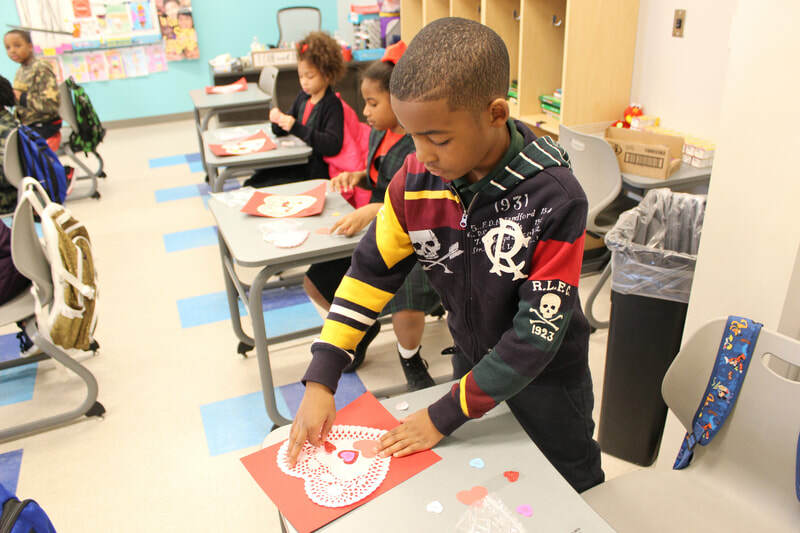 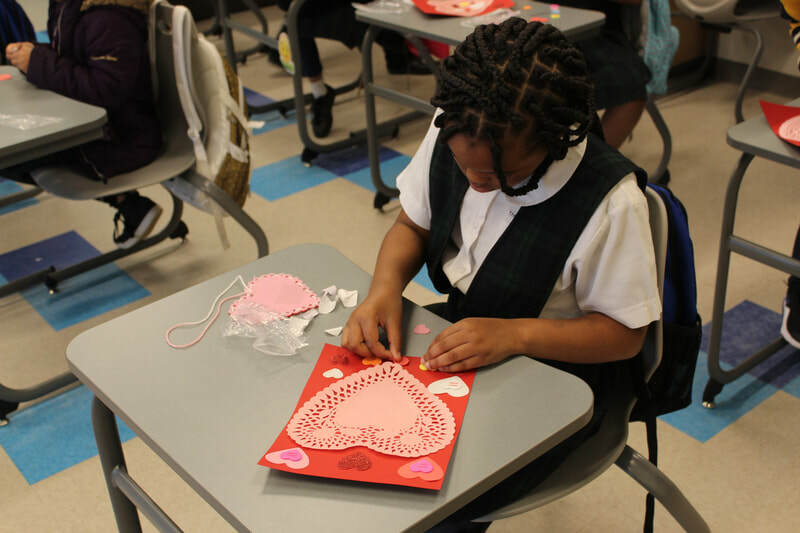 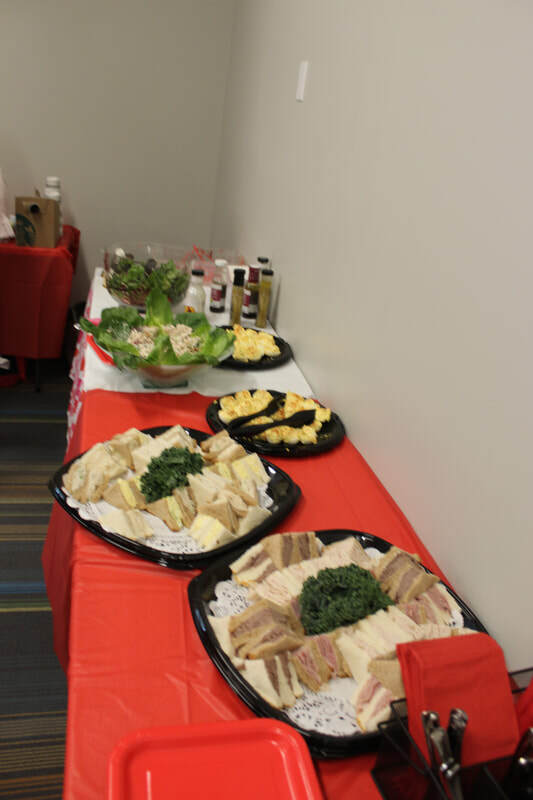 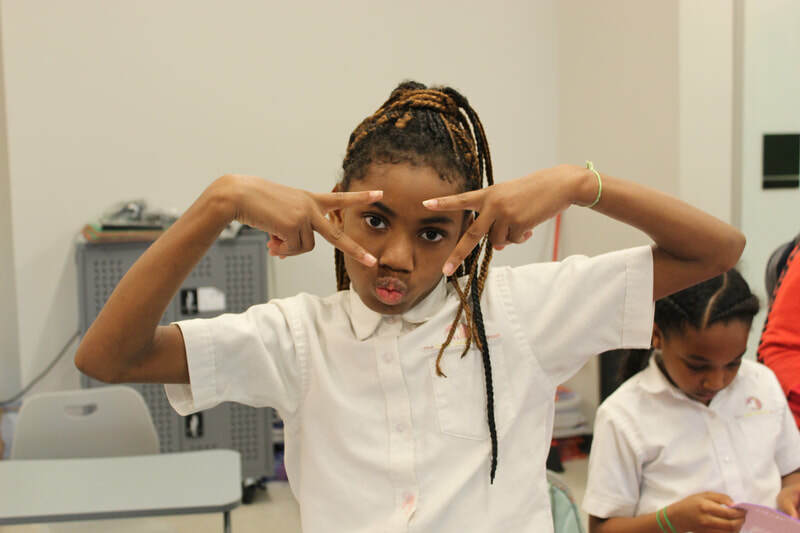 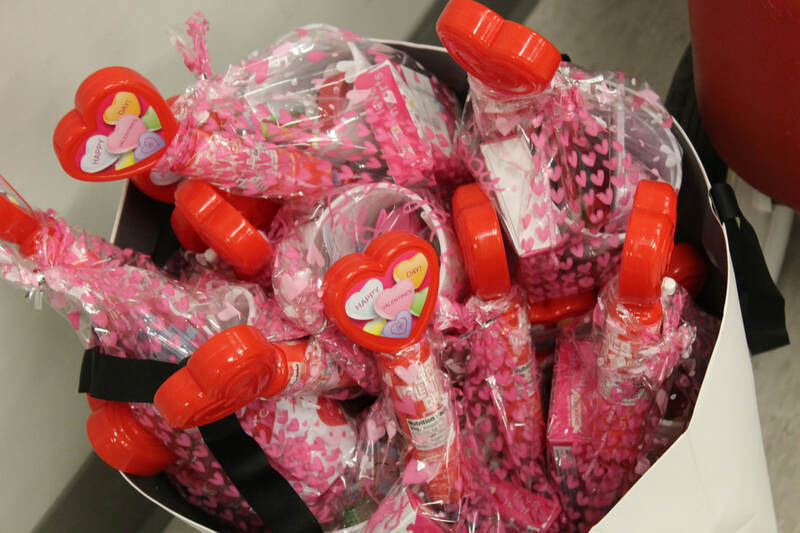 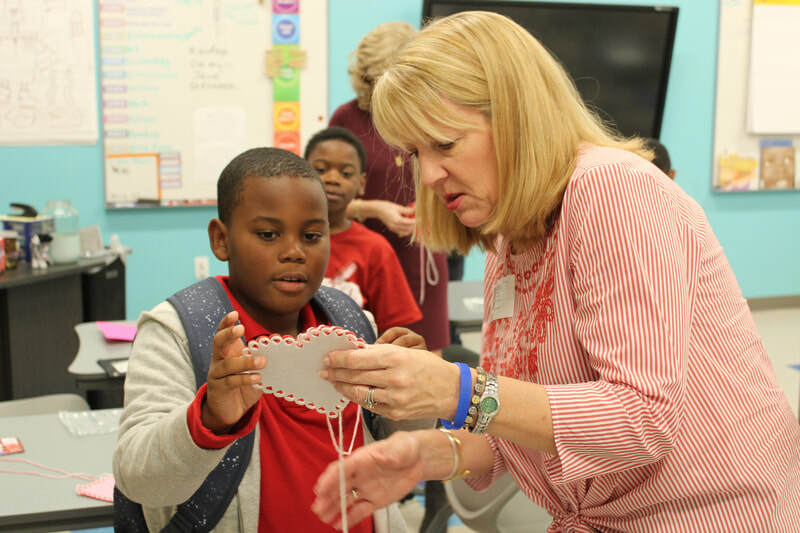 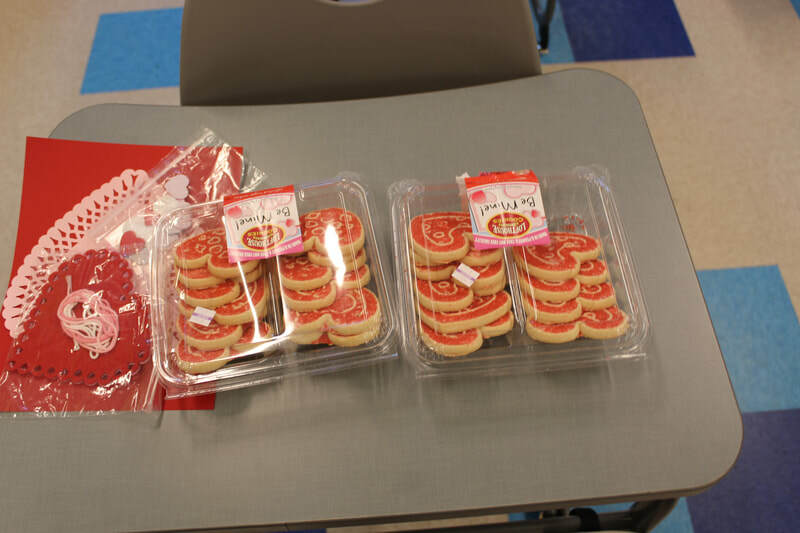 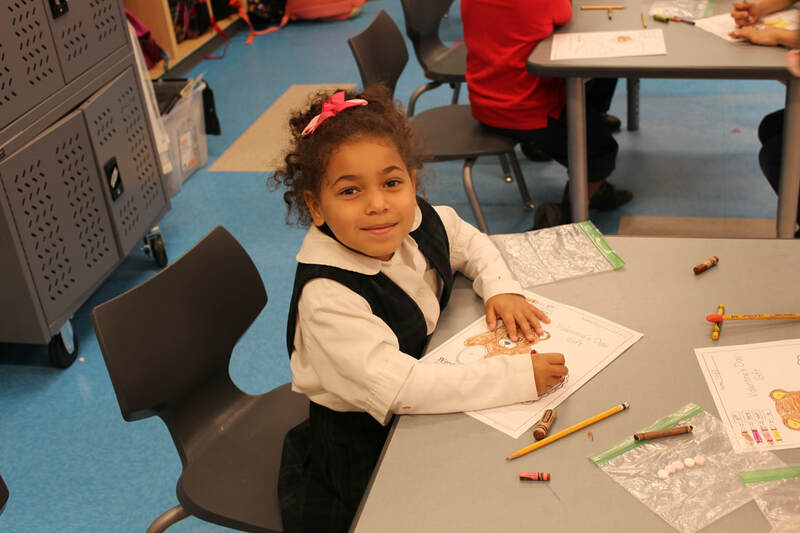 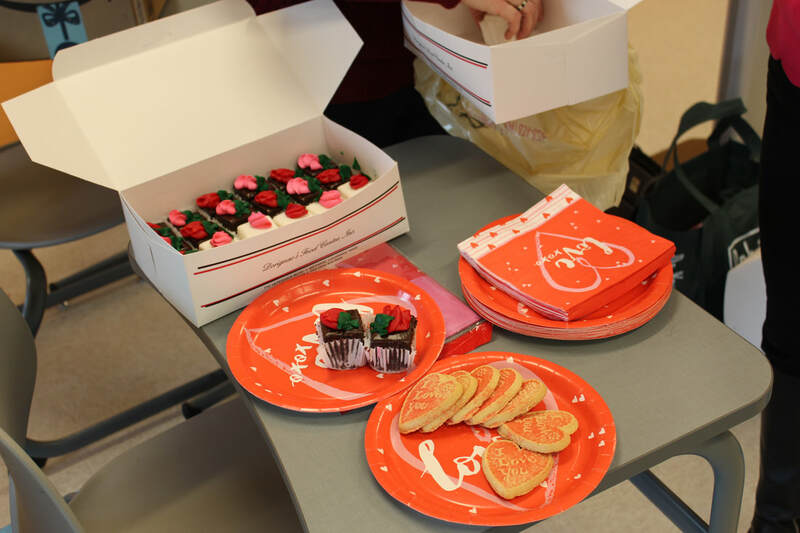 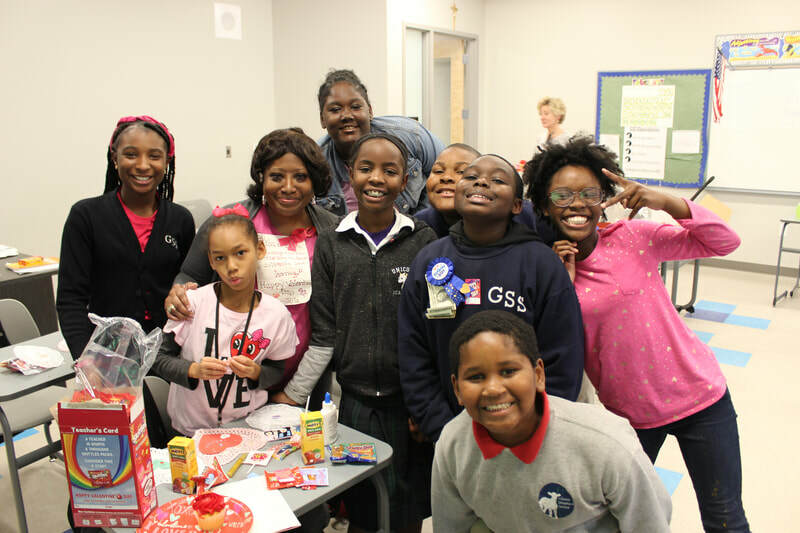 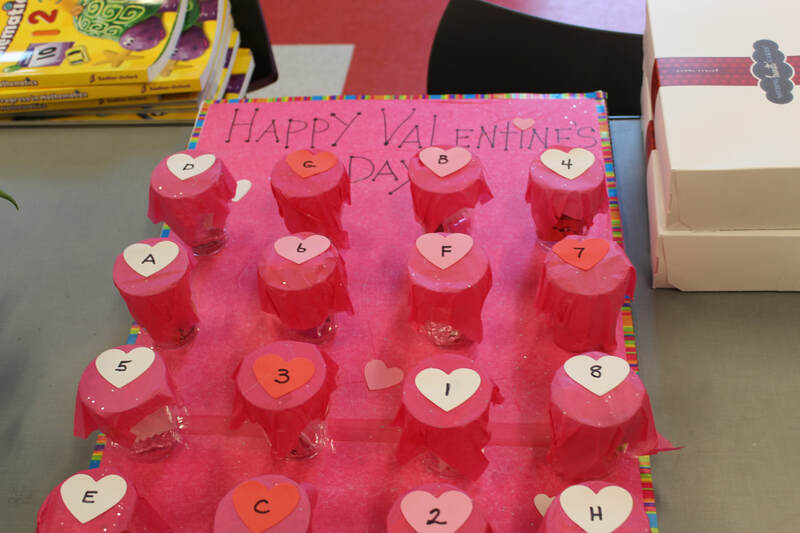 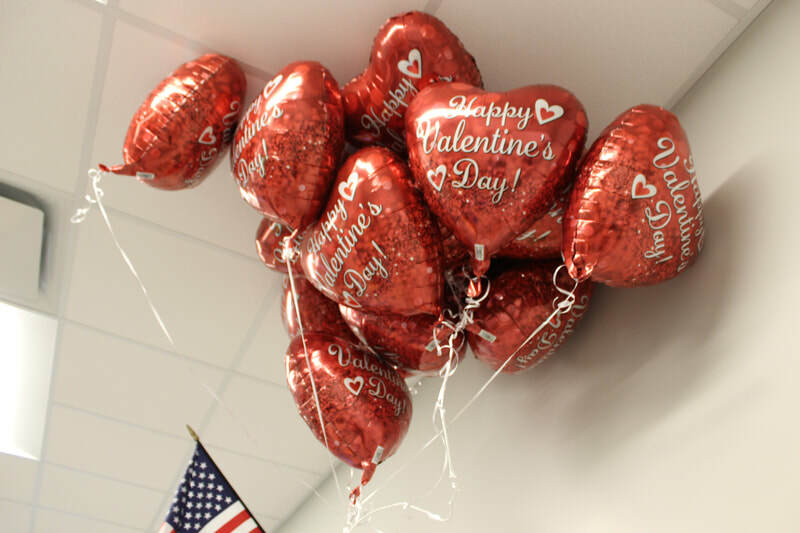 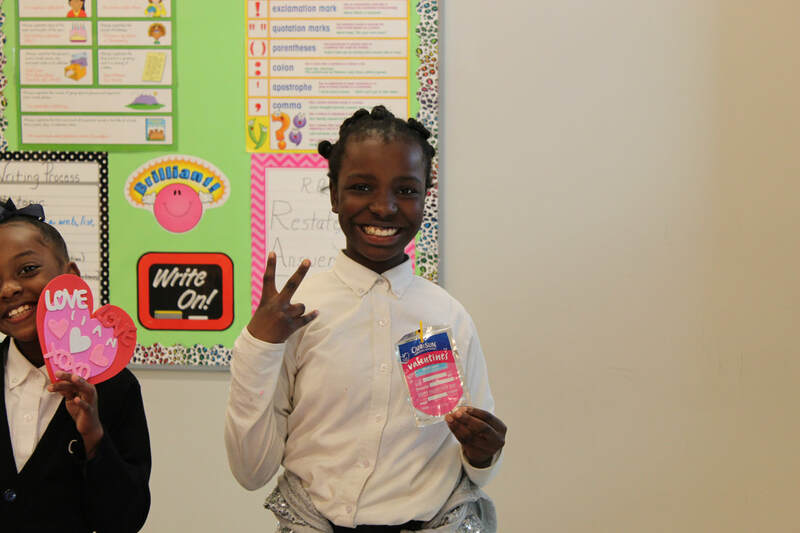 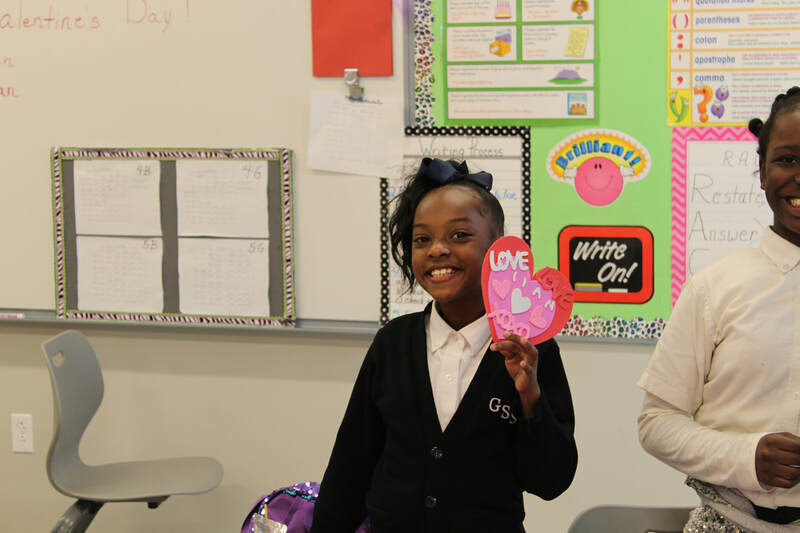 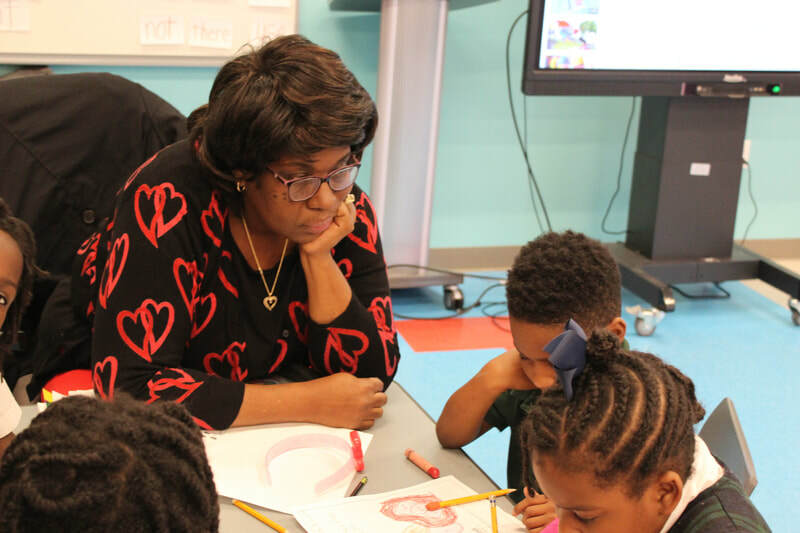 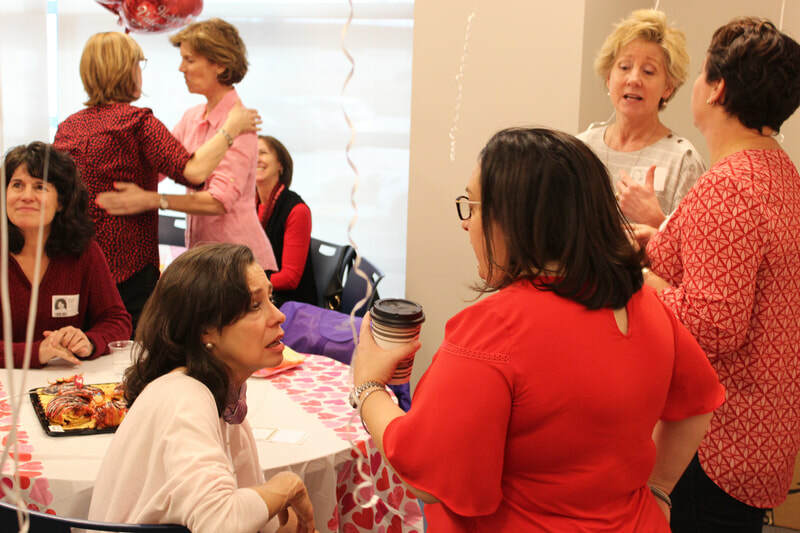 To celebrate St. Valentine, the GSS Room Mothers prepared a special day for each class. 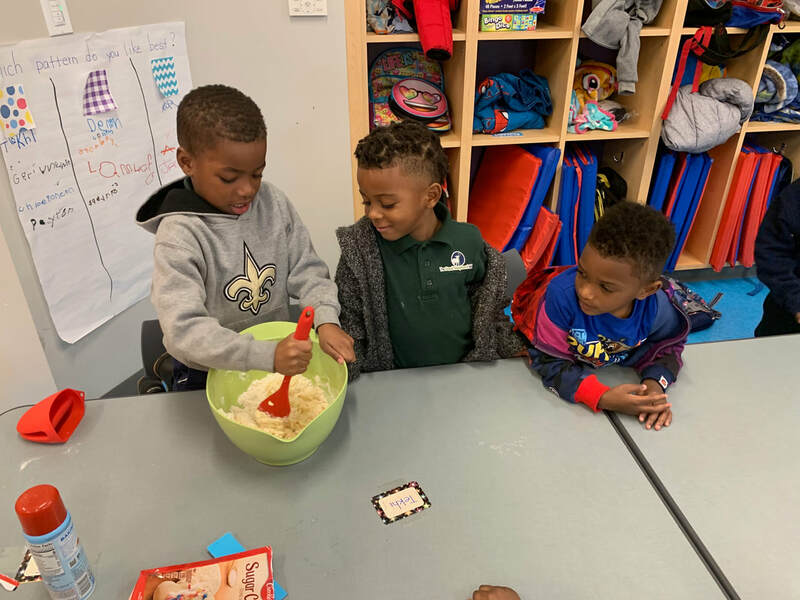 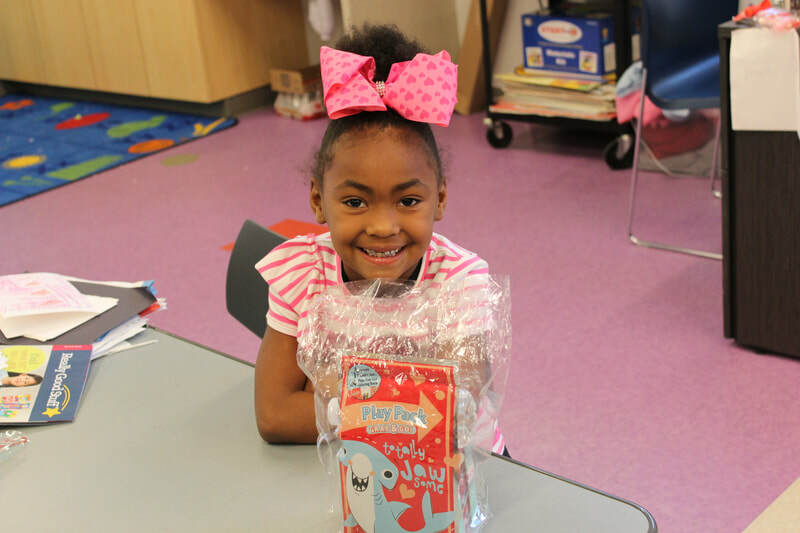 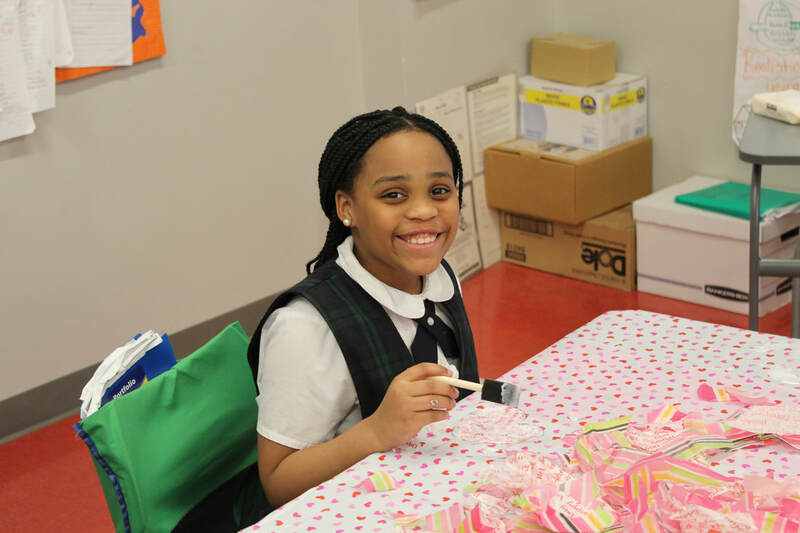 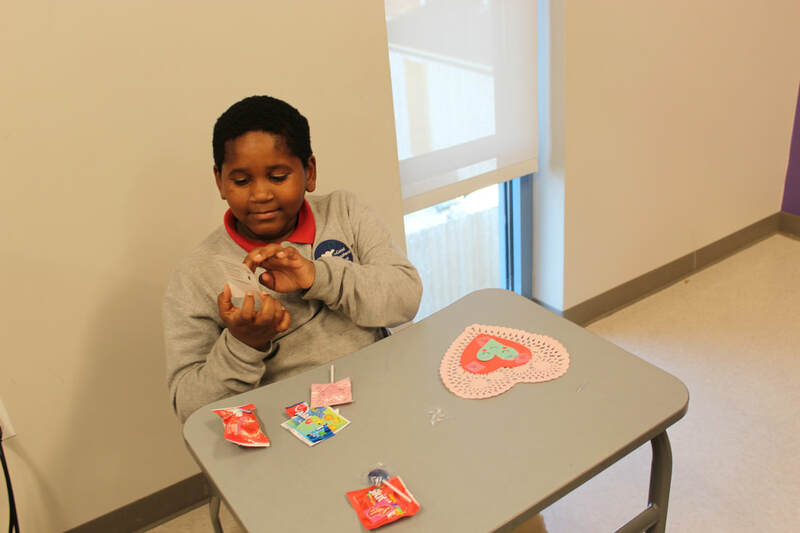 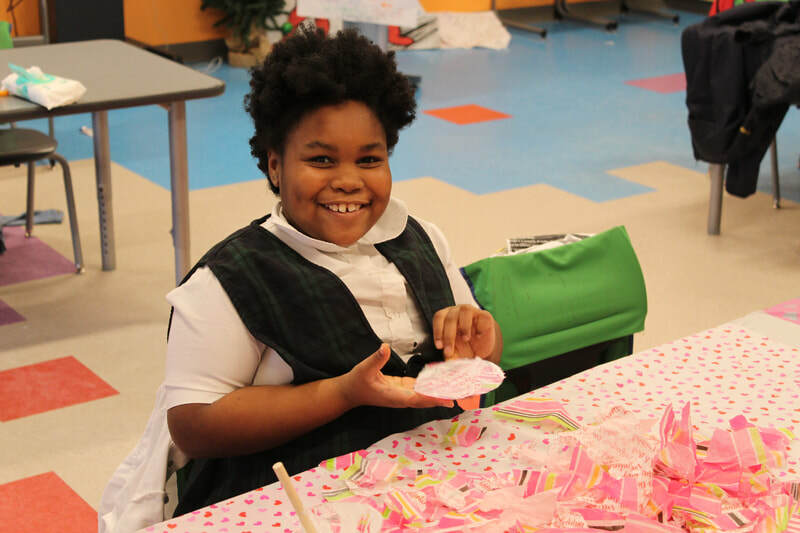 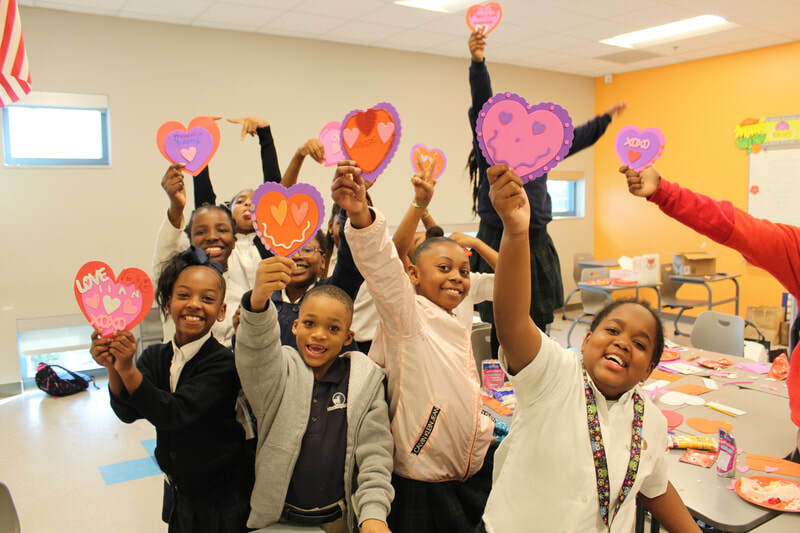 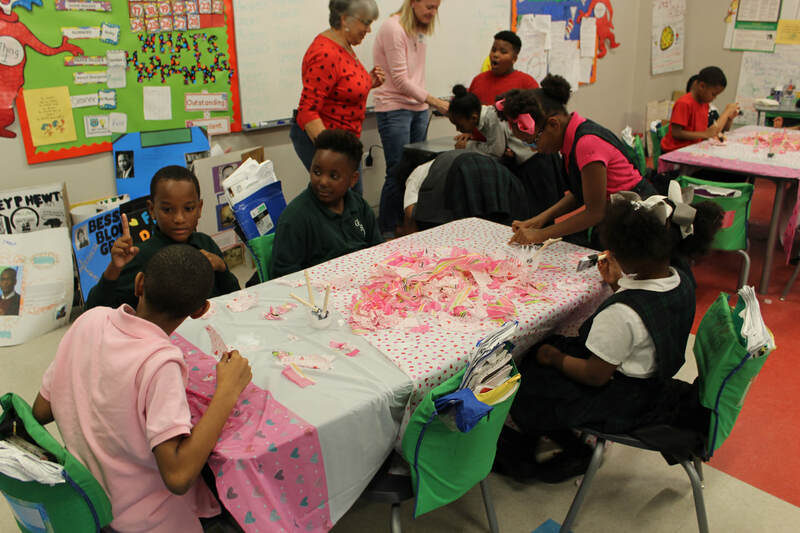 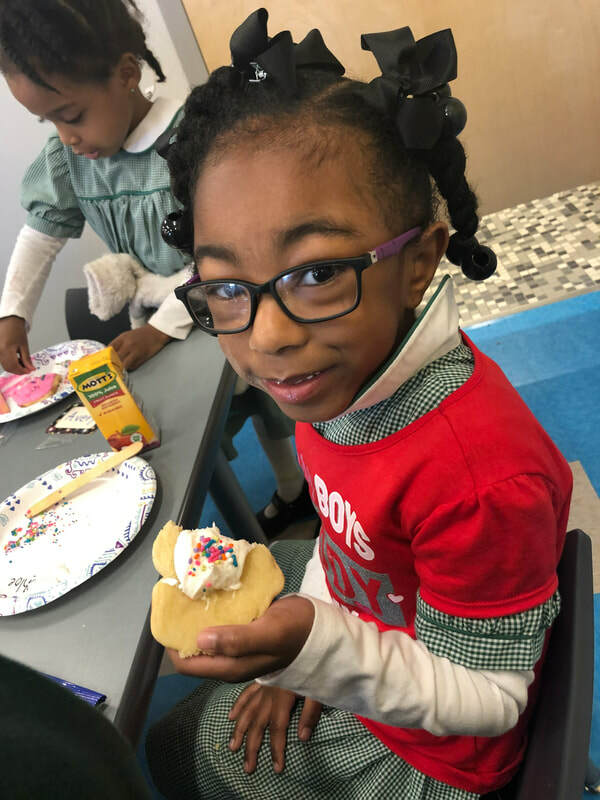 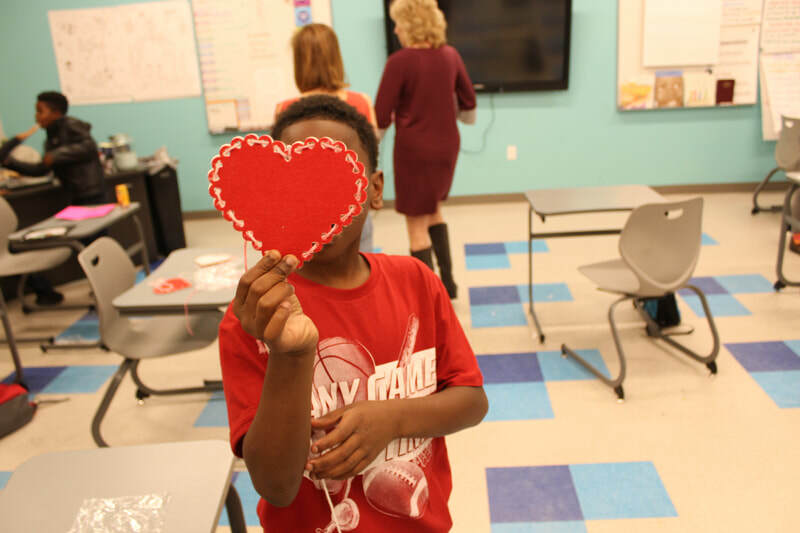 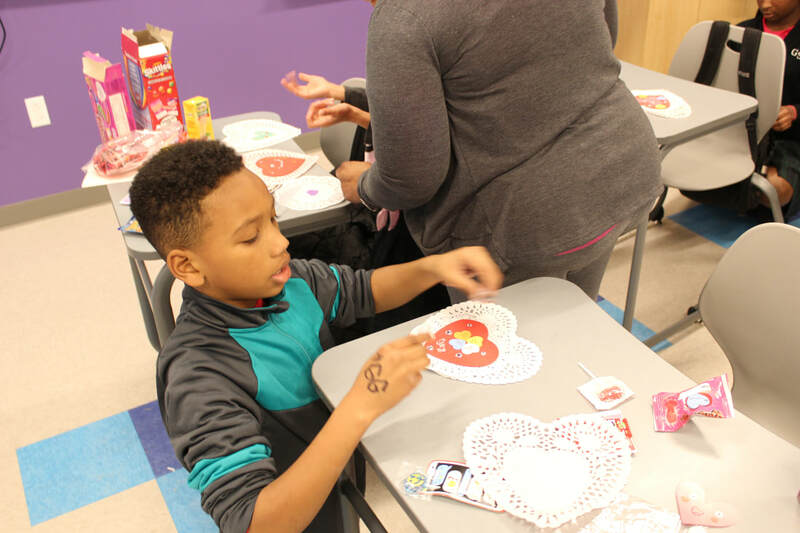 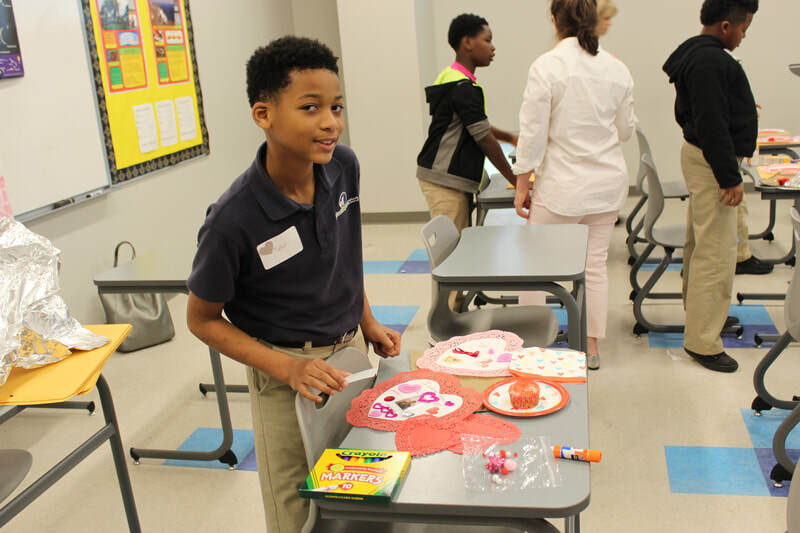 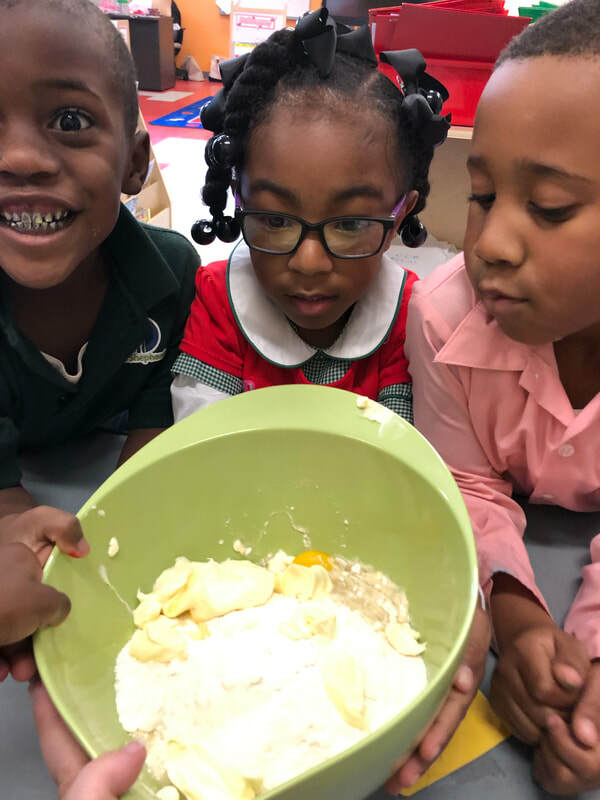 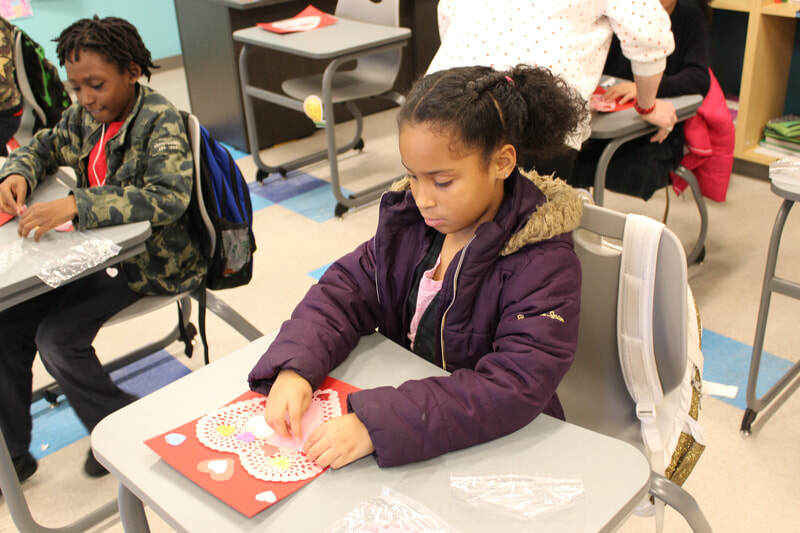 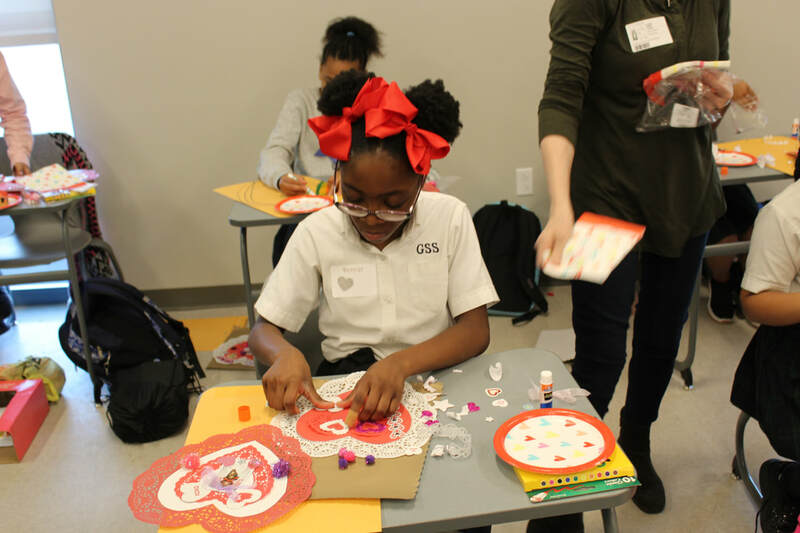 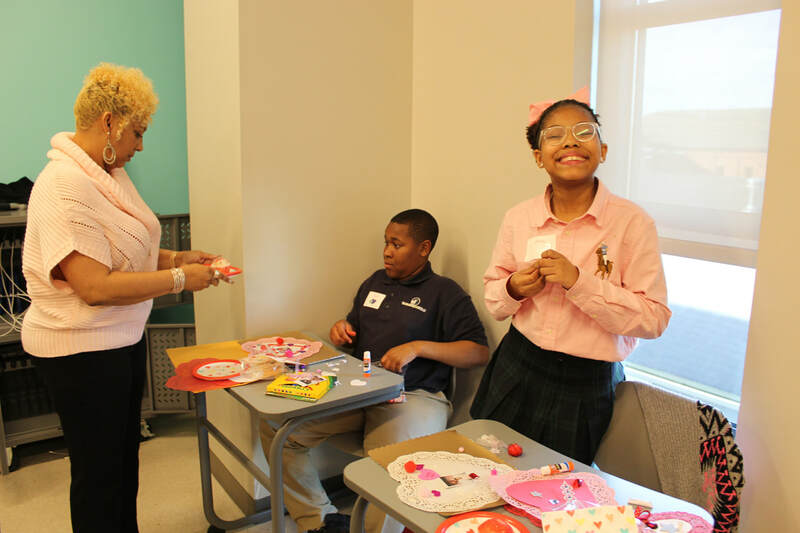 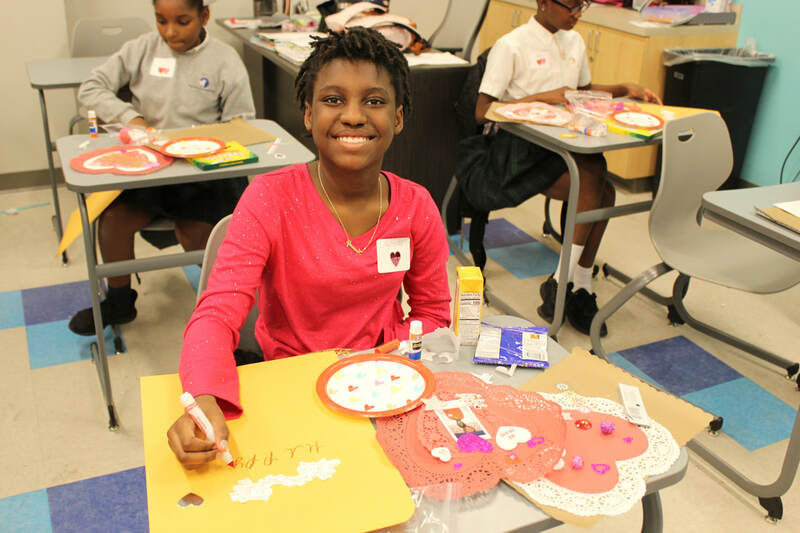 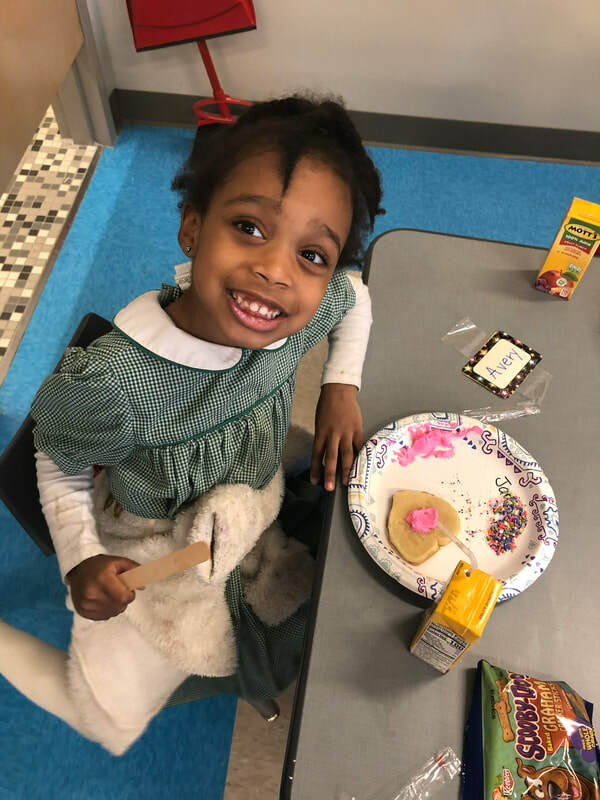 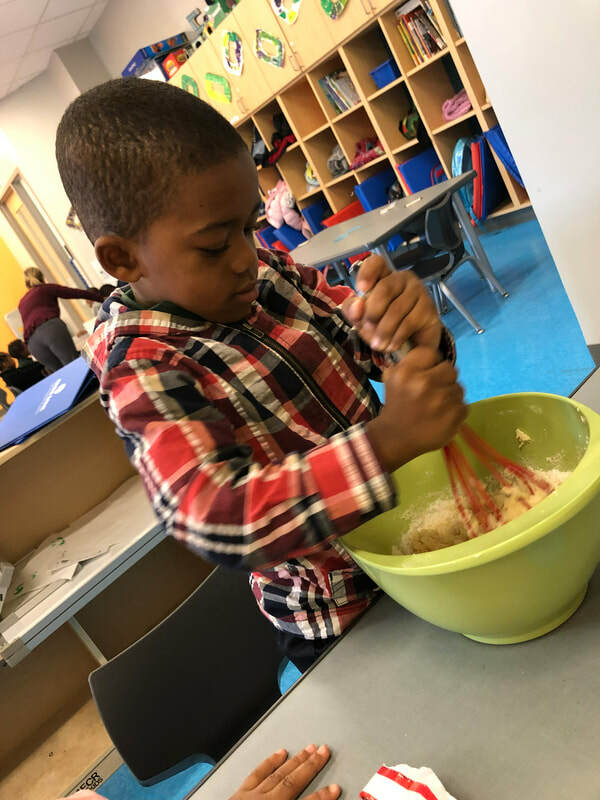 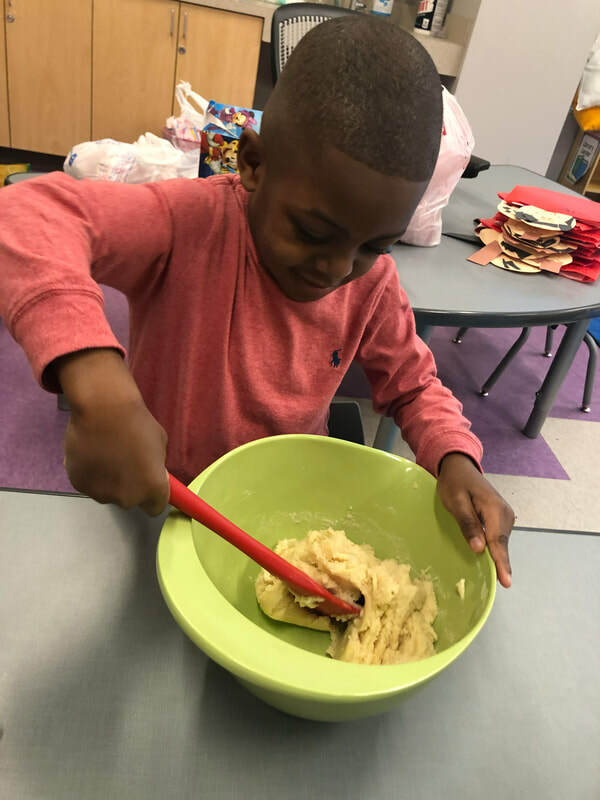 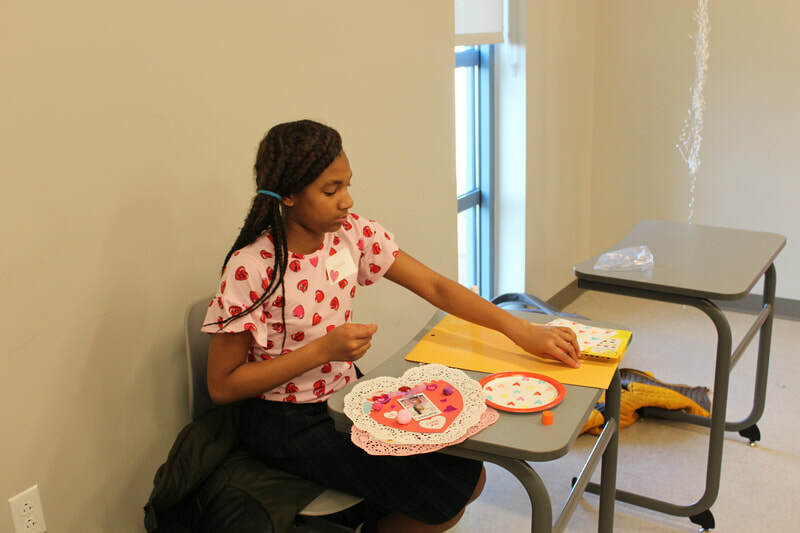 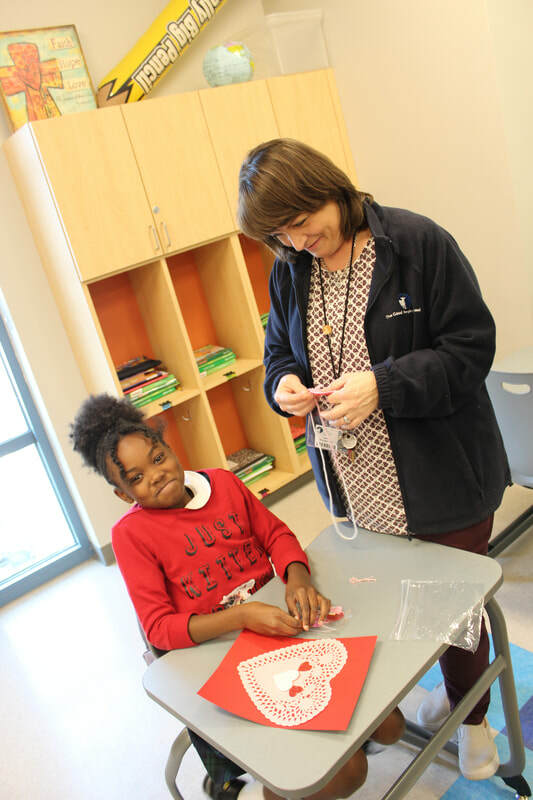 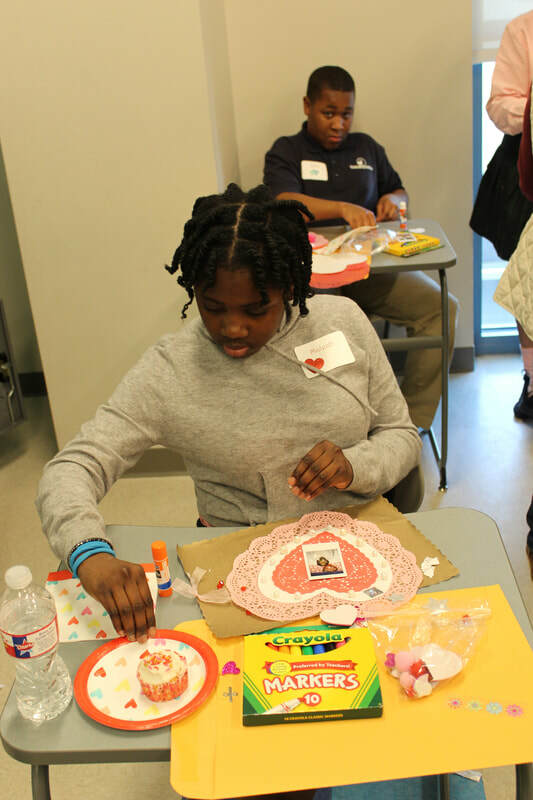 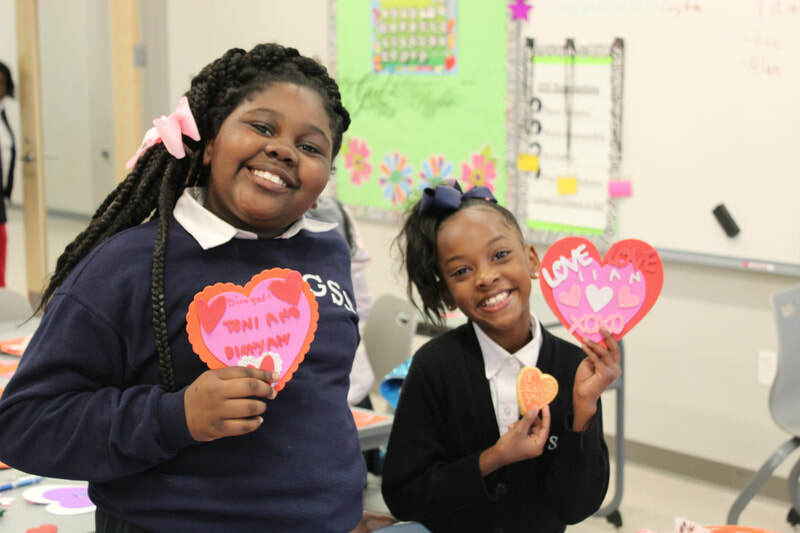 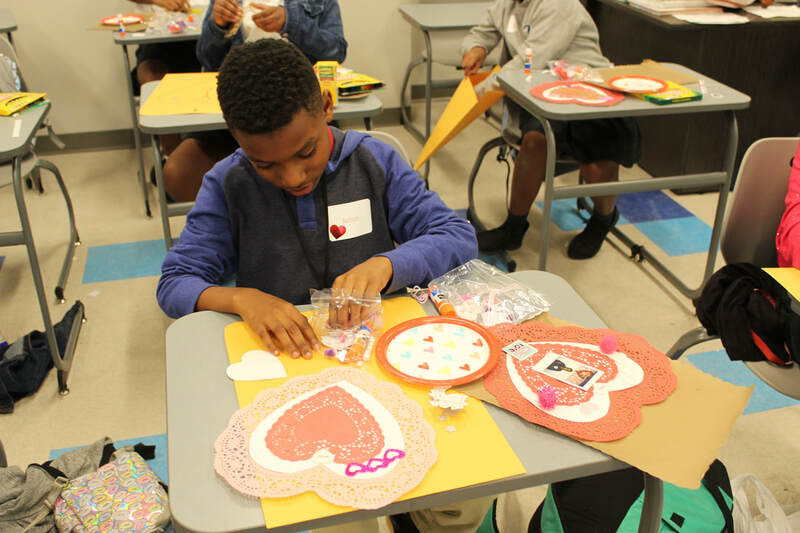 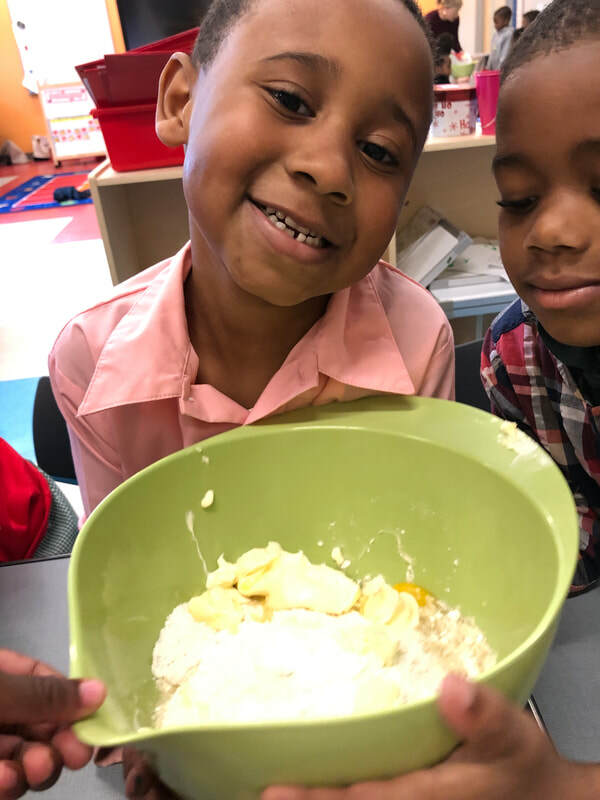 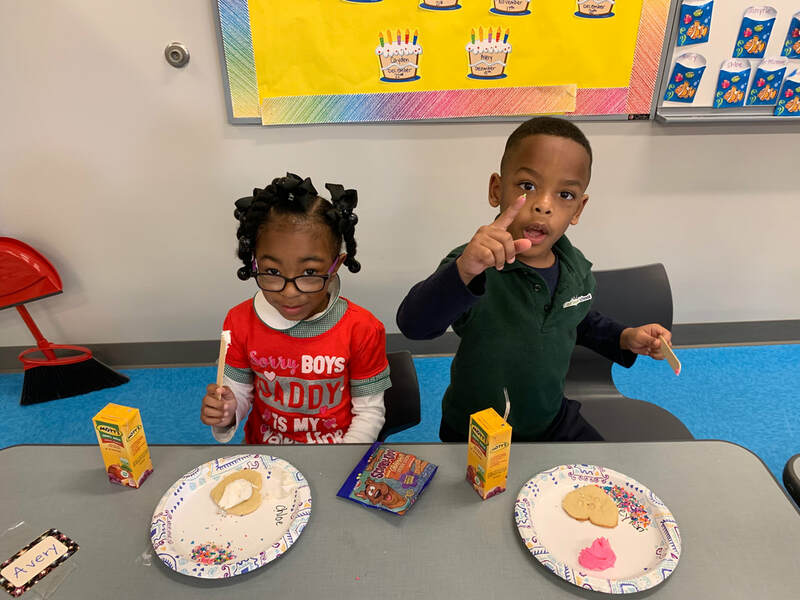 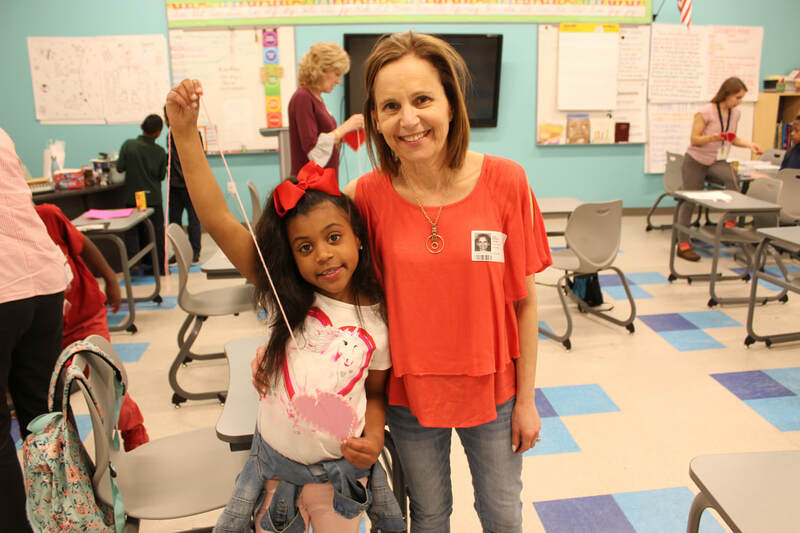 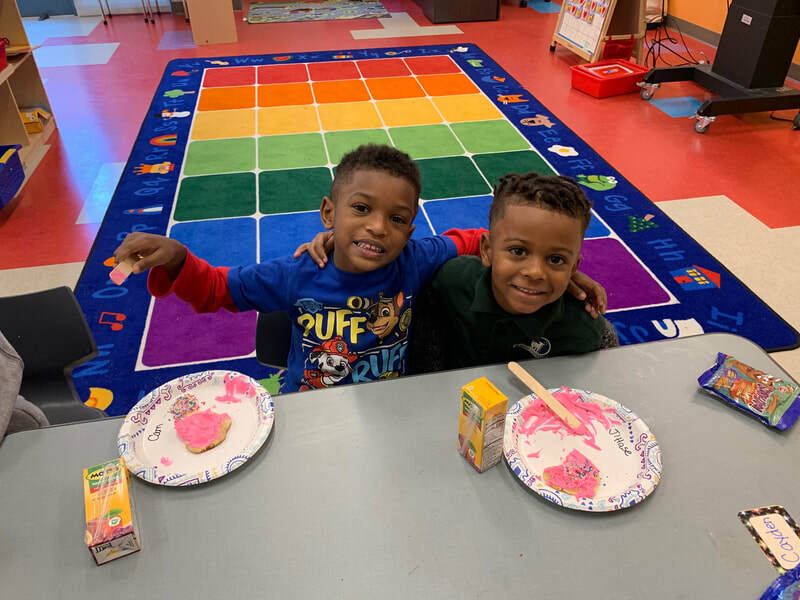 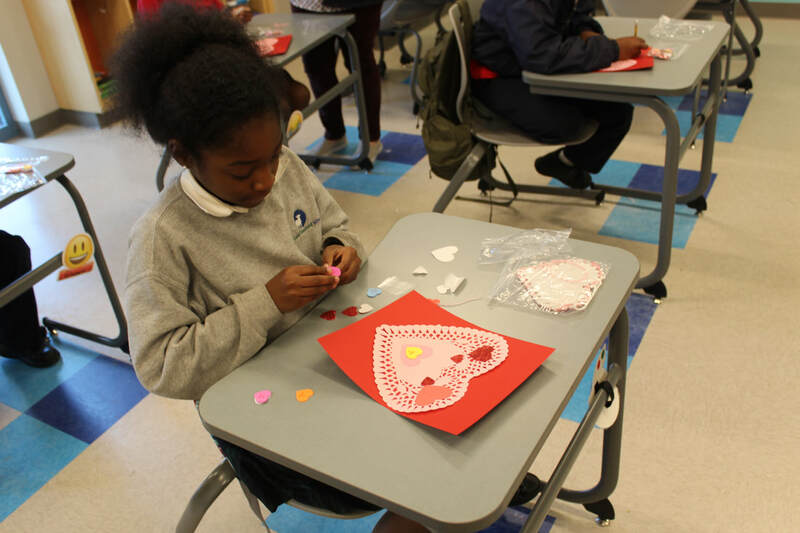 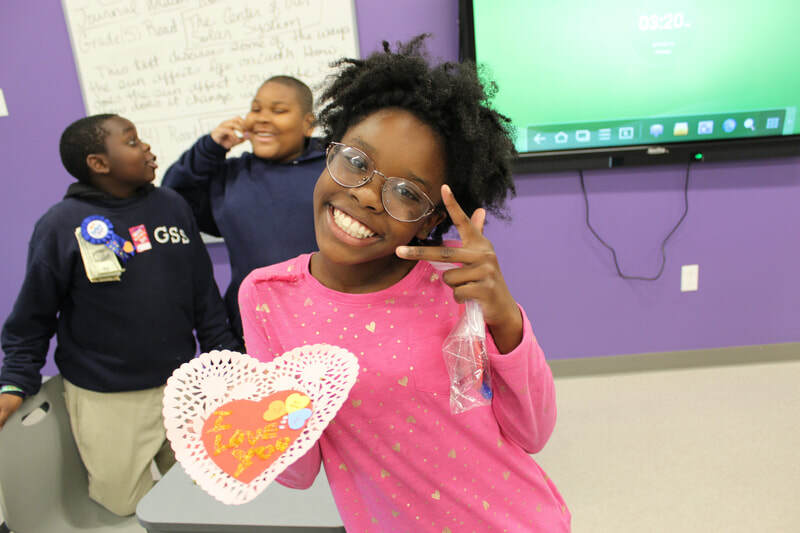 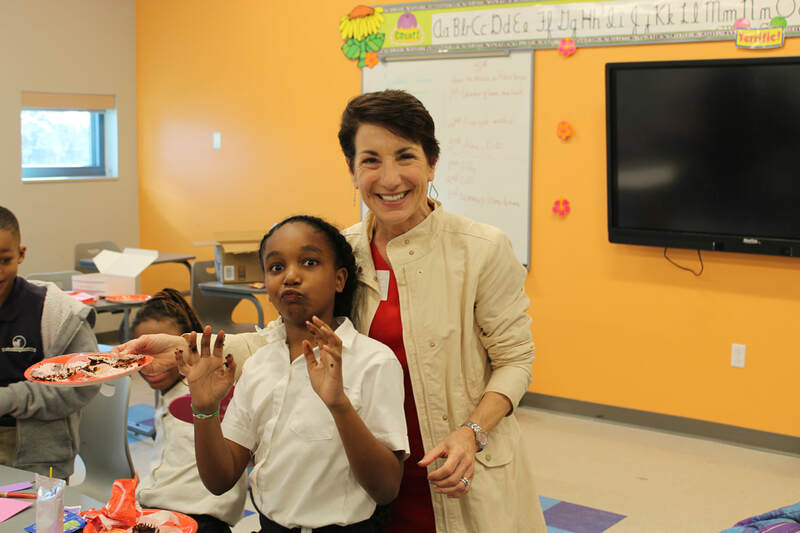 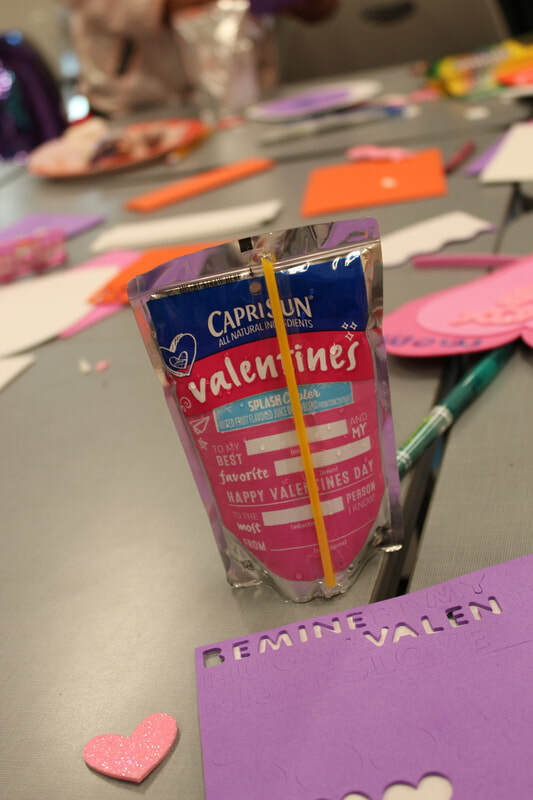 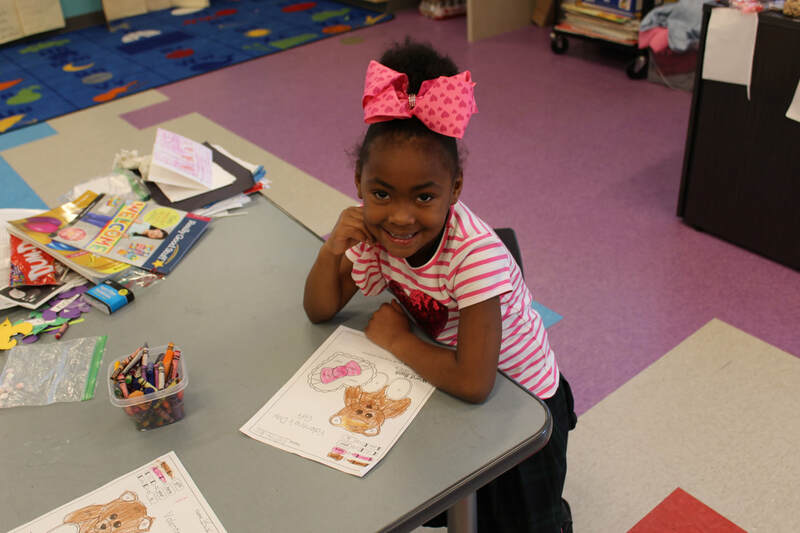 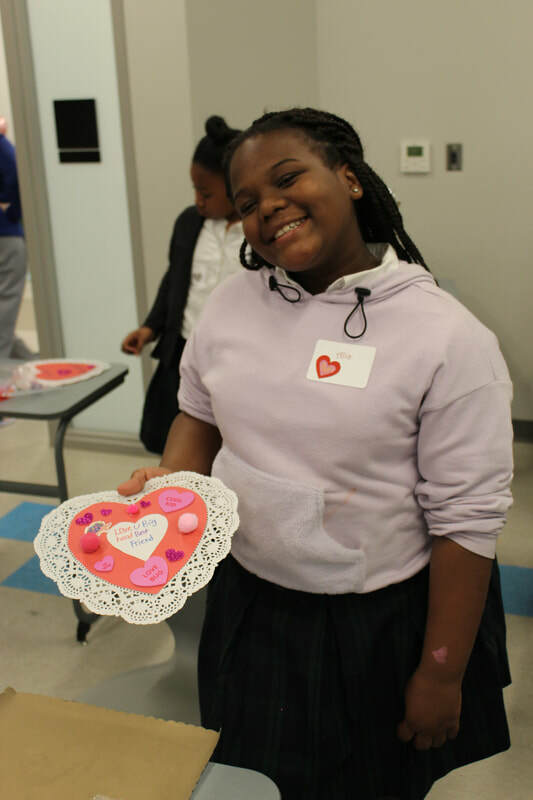 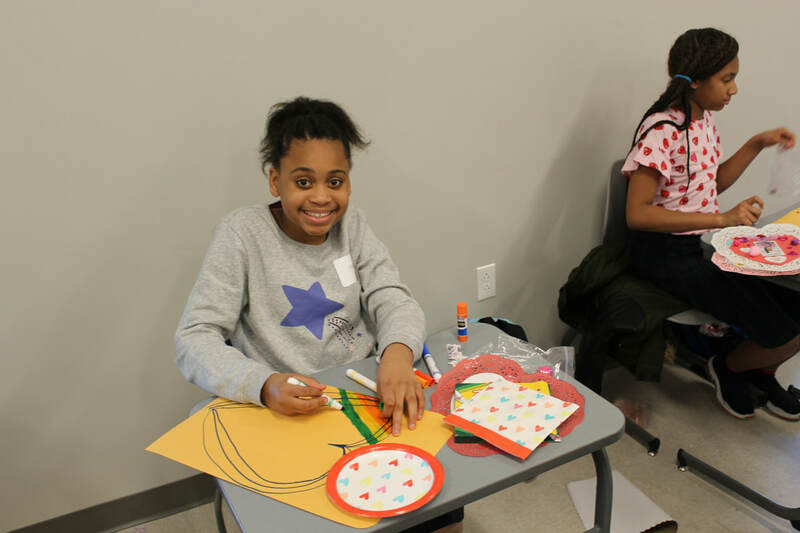 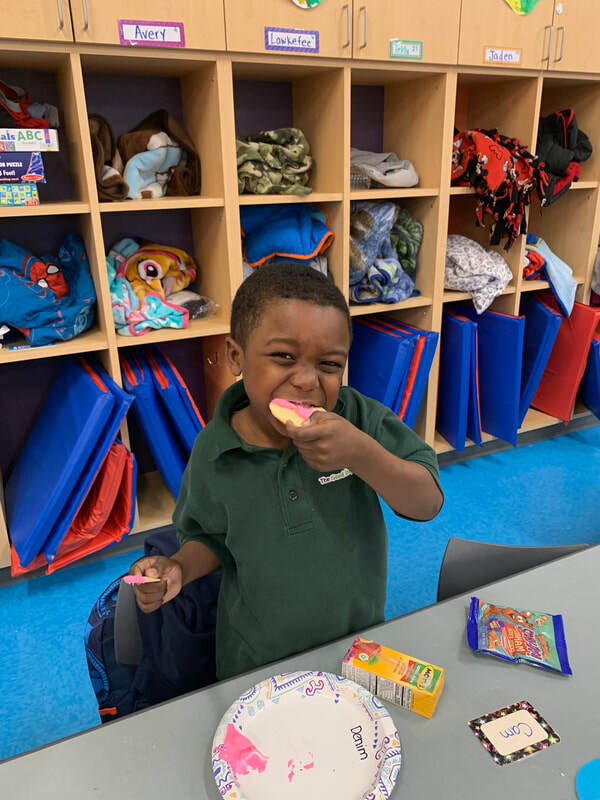 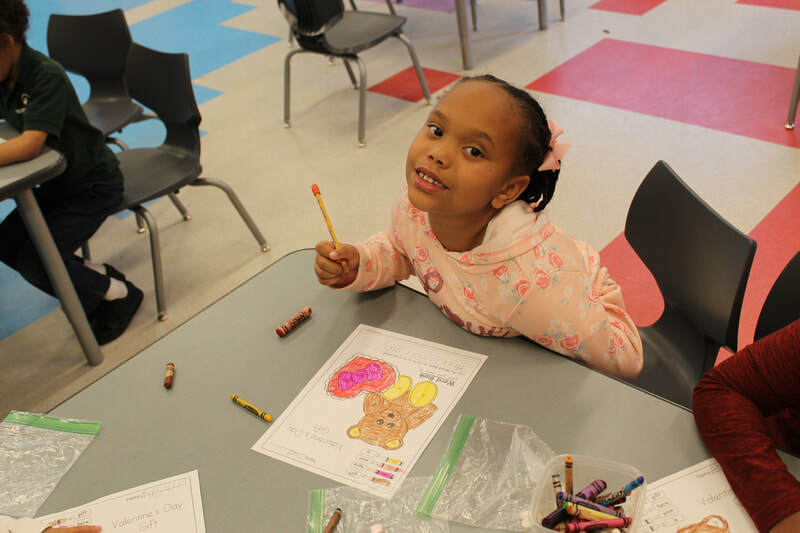 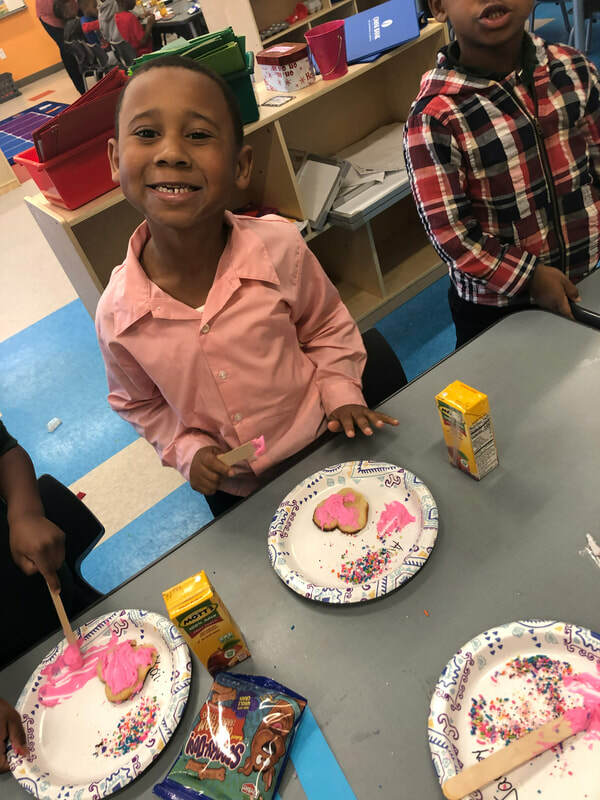 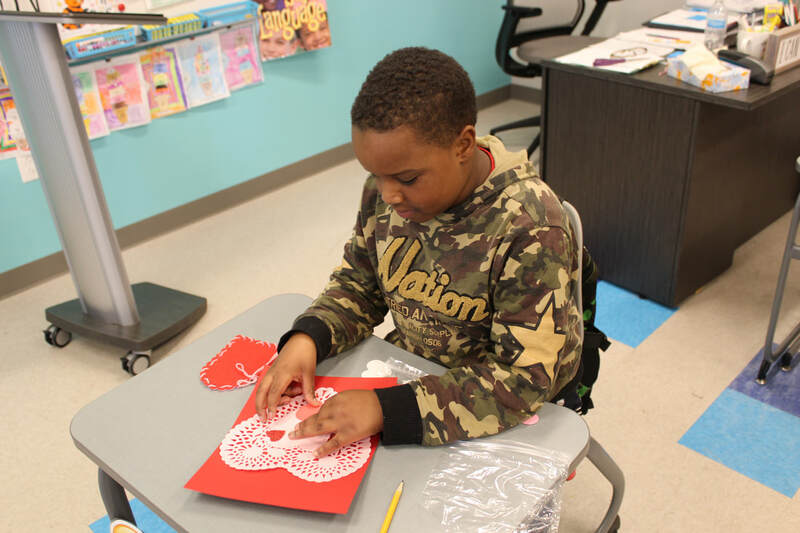 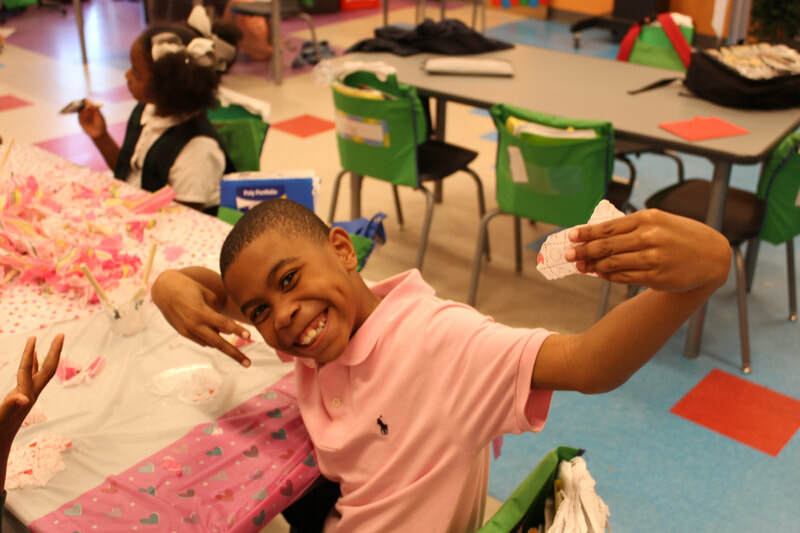 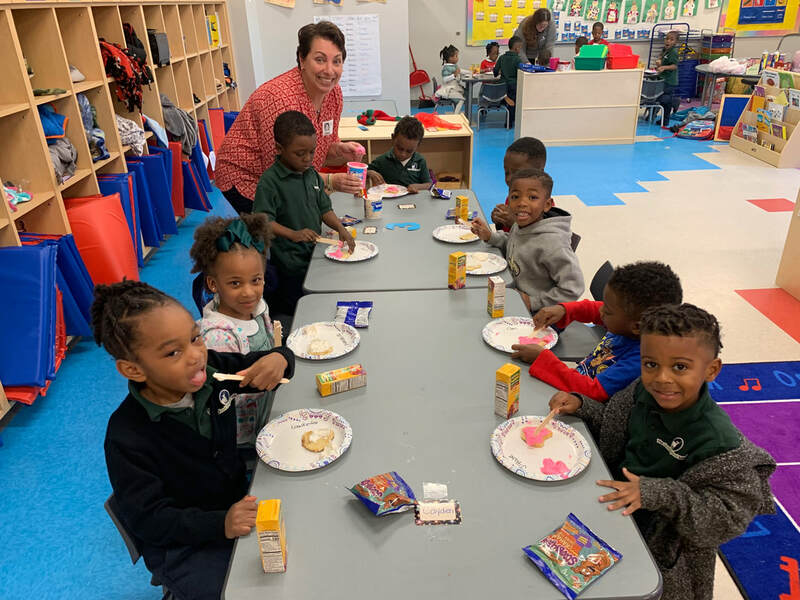 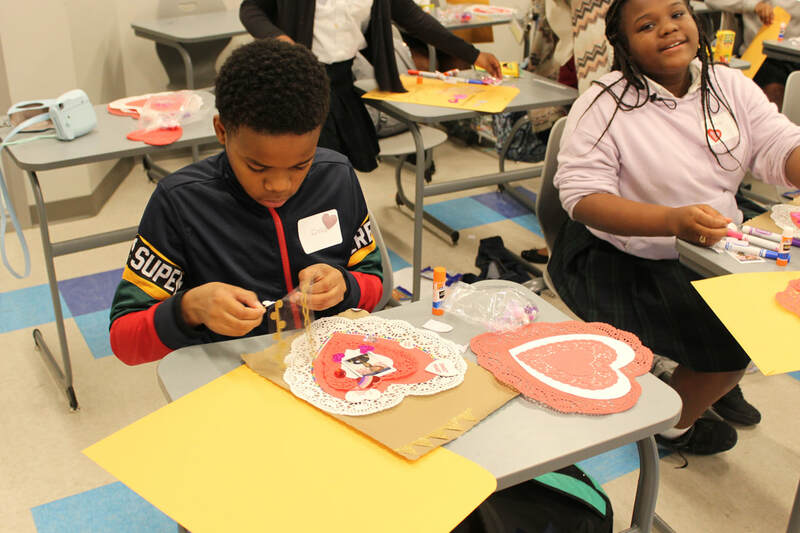 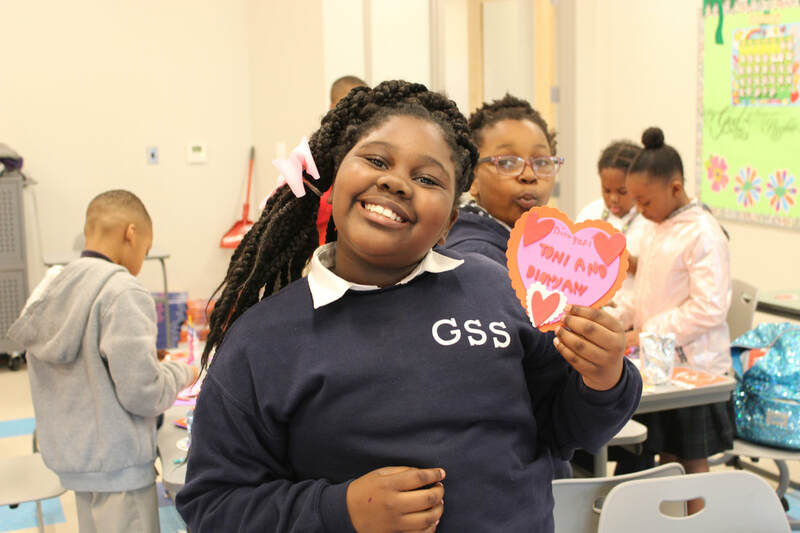 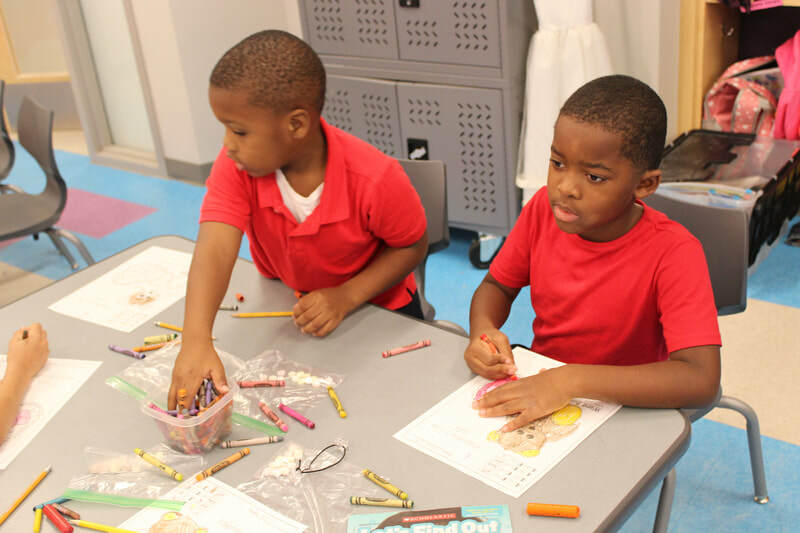 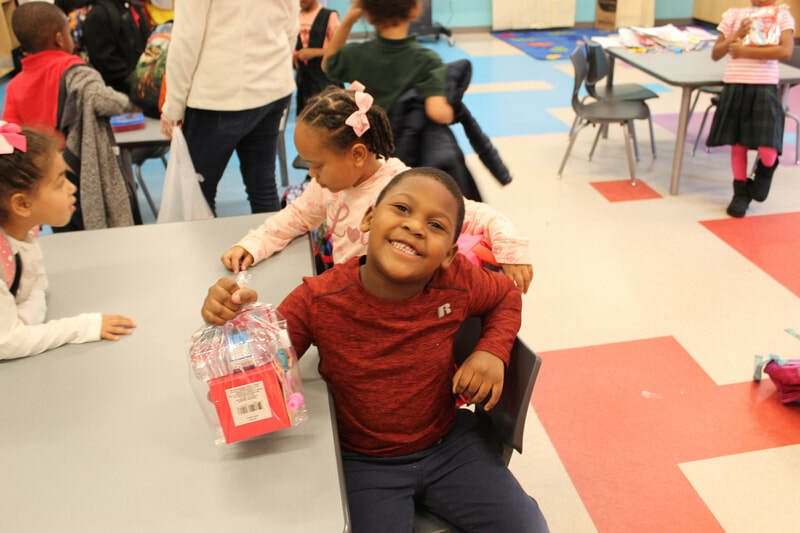 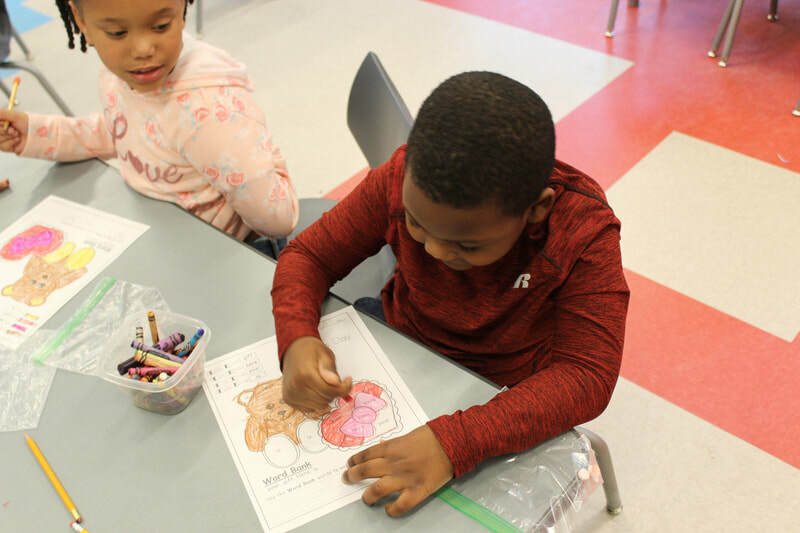 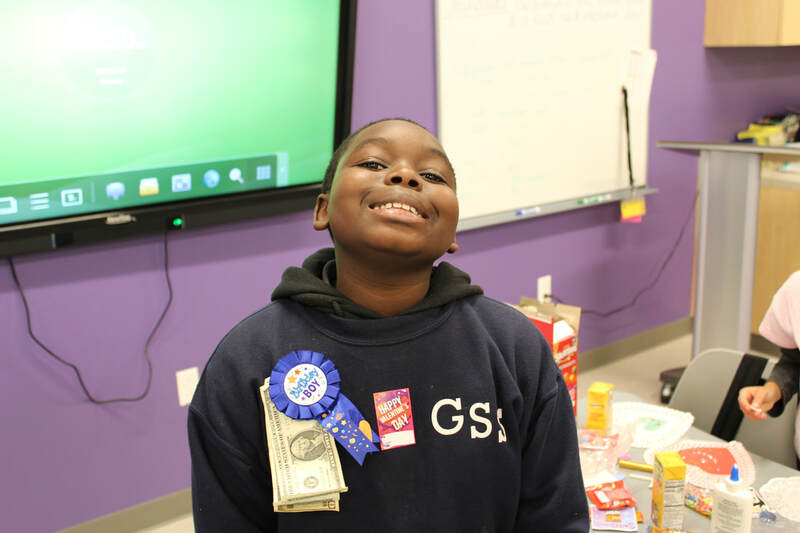 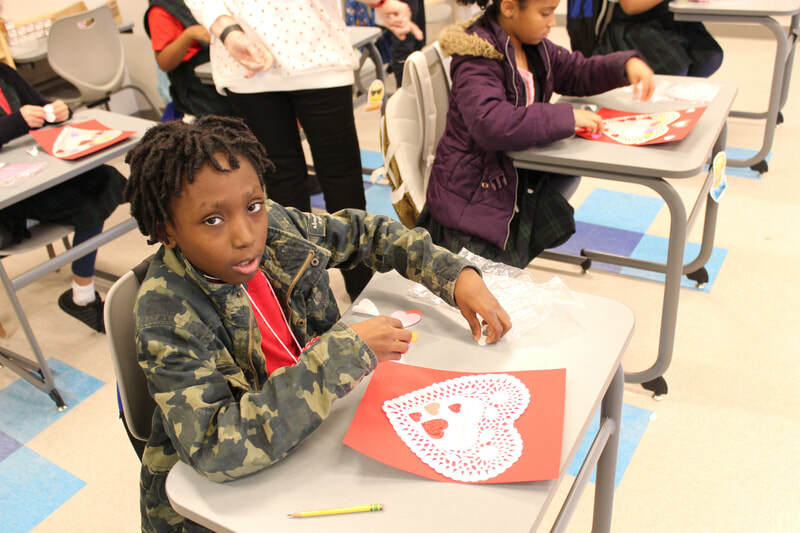 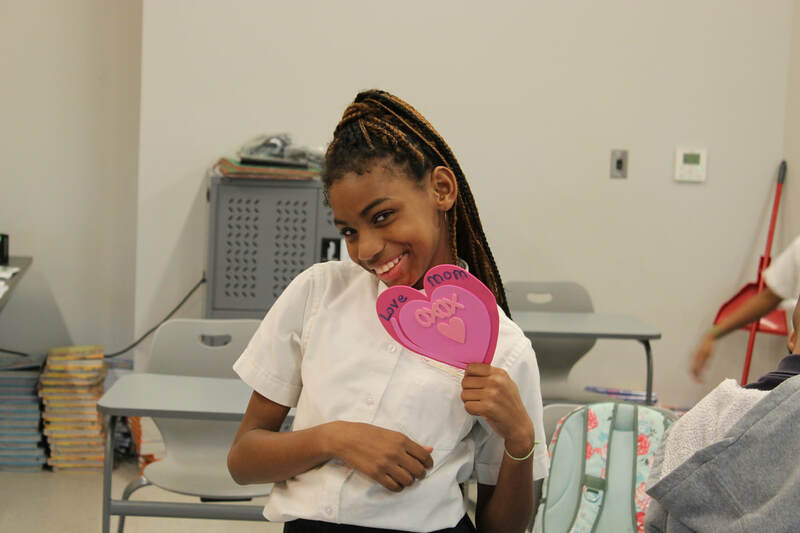 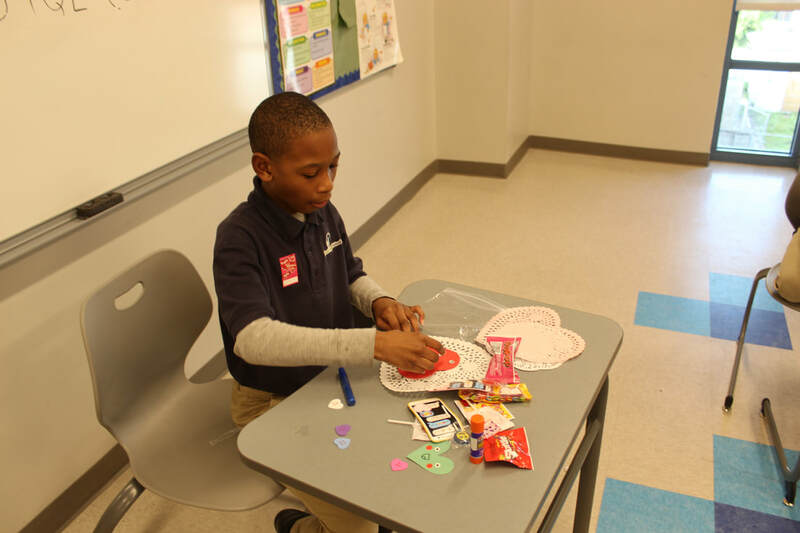 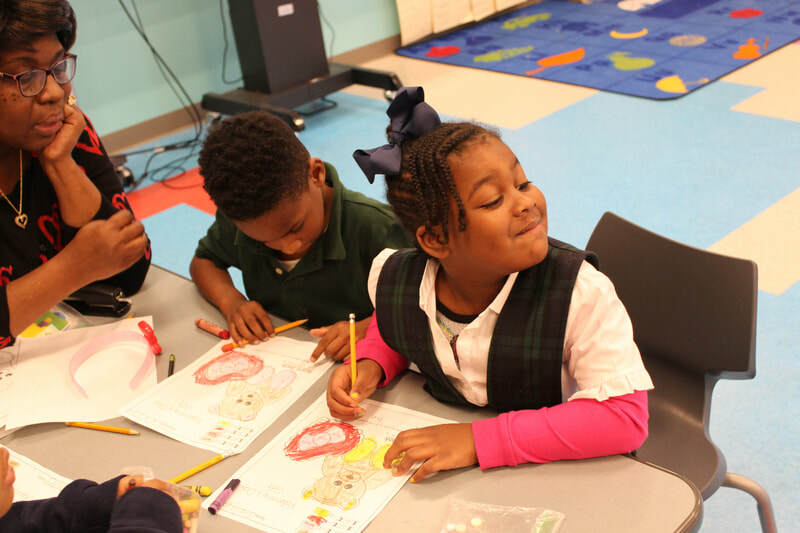 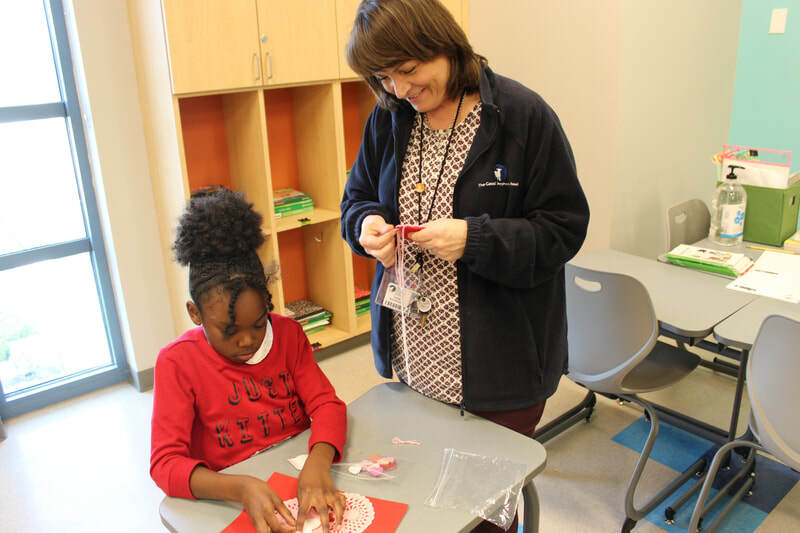 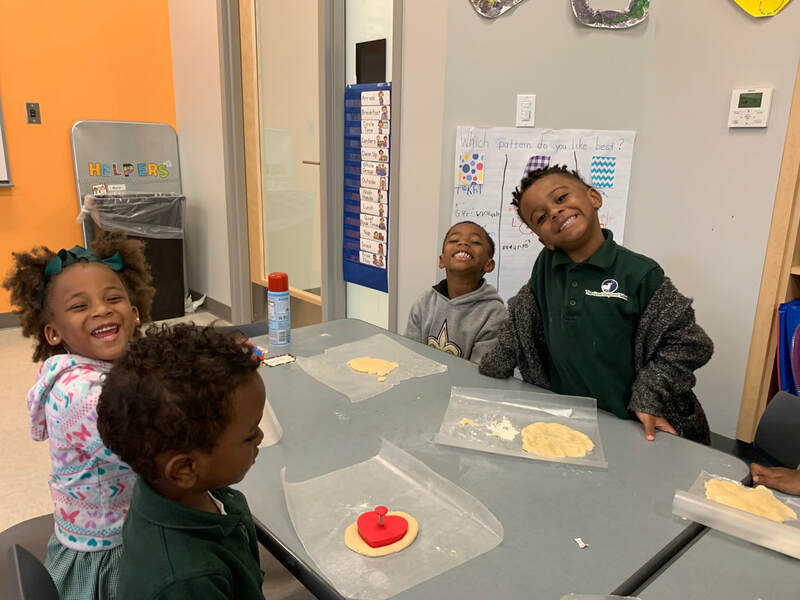 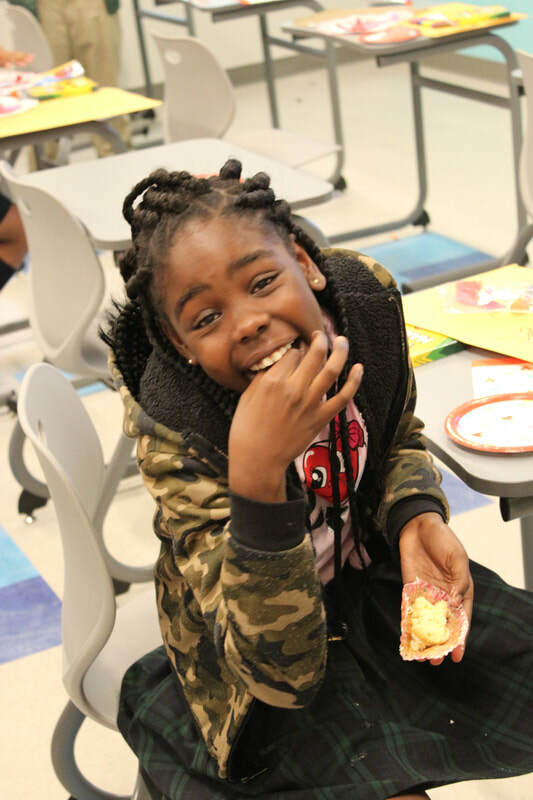 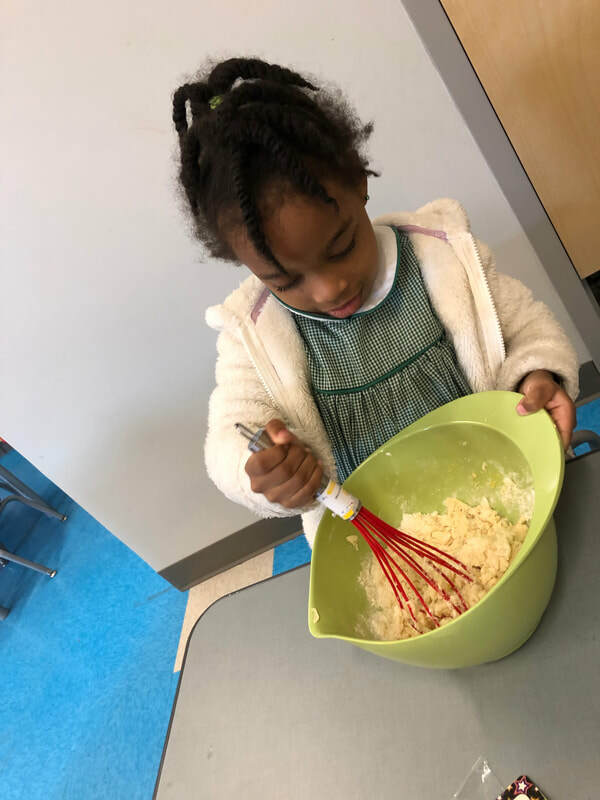 Some rooms were decorating cookies and cupcakes while other rooms were doing art projects, but all rooms were on a Valentine's Day sugar high of fun! 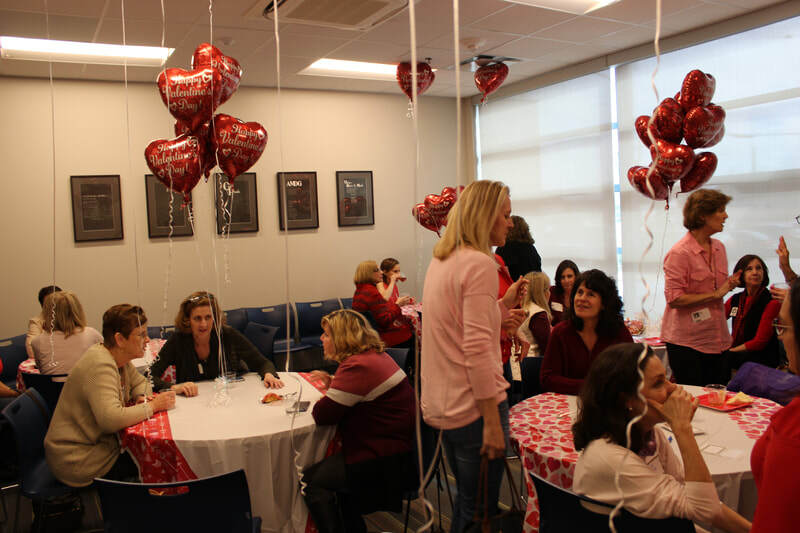 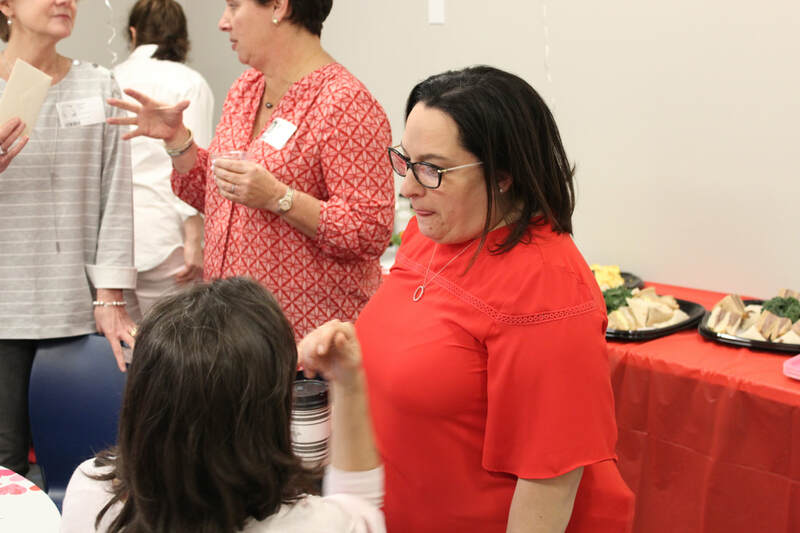 A special thank you to all of the GSS Room Mothers for your continuous support!